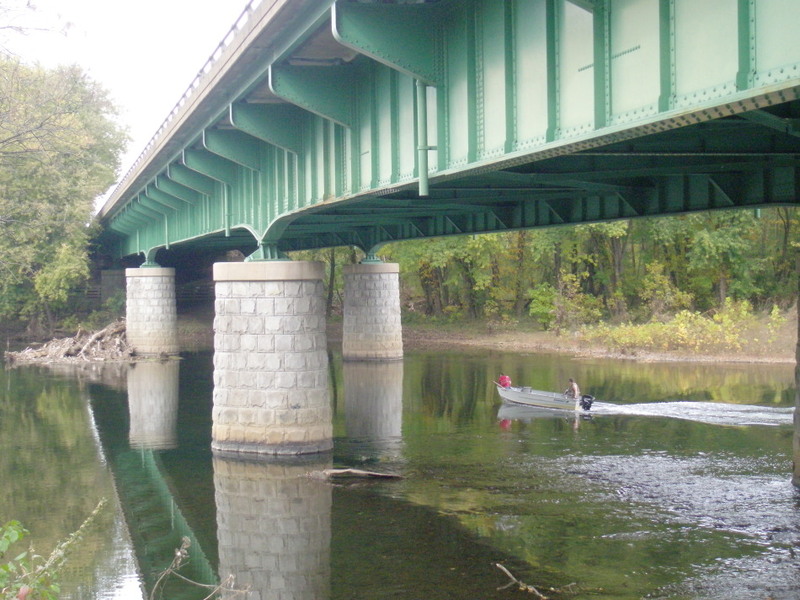 At first, North Coventry’s parks along the Schuylkill River, just across the Hanover Street Bridge from Pottstown, presented a bit of a challenge. But it wasn’t due to any particular feature of the parks. It was their names. The names in the Penn State study didn’t seem to match up with what I could find online and there were no signs at the actual locations. Fortunately, I was able to get in touch with Andy Paravis, Chairman of the Board of Supervisors, and get to the bottom of things. We met at the Township building this past Friday, where I also met Jay Kline, chairman of the planning commission. 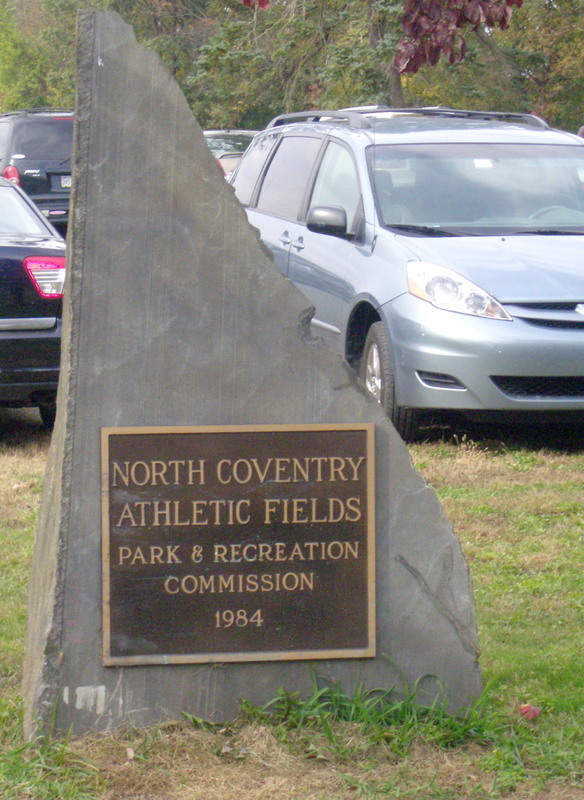 They had several maps of the township’s parks and open space, and before the morning was over, I had learned a whole lot more about North Coventry’s open space accomplishments and some of the potential going forward. I’ll fit some of it into this post and more in the next one on Coventry Woods. 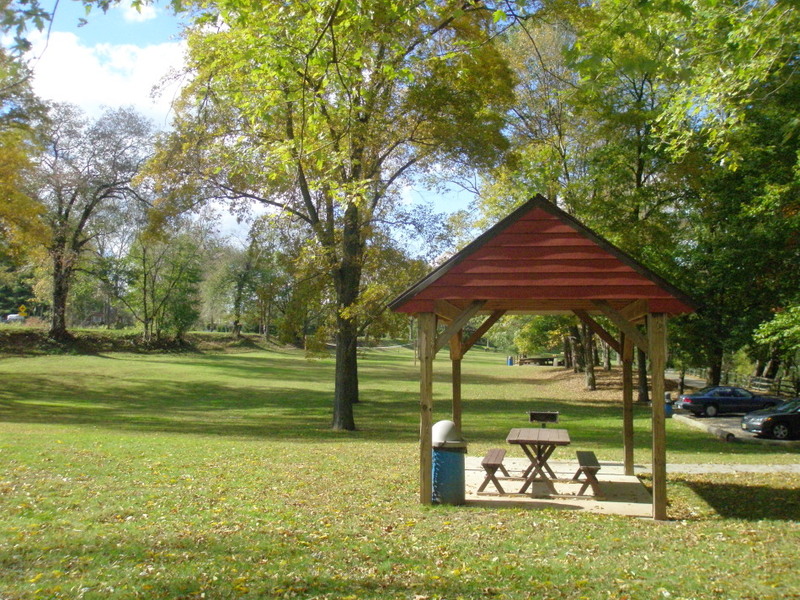 Sometime in the past few years, North Coventry grouped together several parcels in the South Pottstown area and now refer to them collectively as “Riverside Park.” These include: the boat ramp and parking areas near the intersection of Penn Street and E. Schuylkill Avenue; the Penn Street courts (basketball & tennis, not in use), and the horseshoe pits in a green space on E. Schuylkill Avenue at the intersection with Hanover Street. 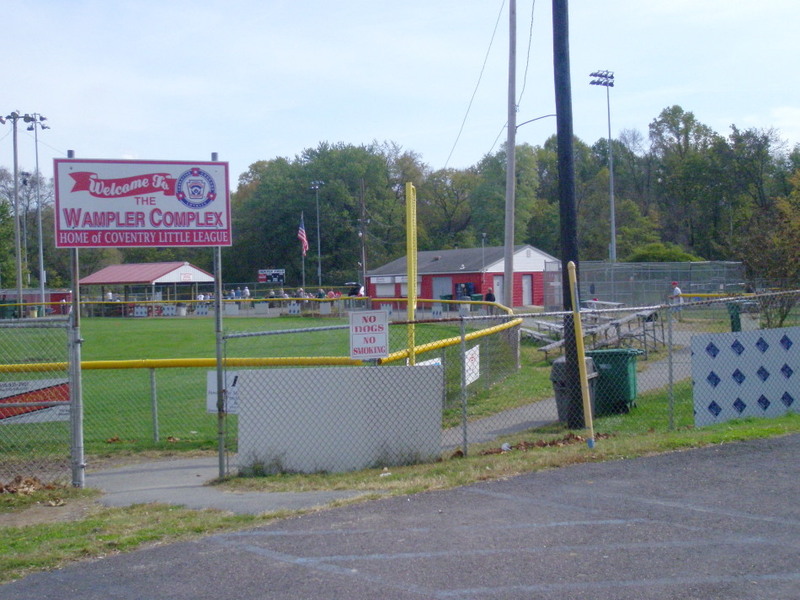 (The nearby Wampler Complex has four baseball fields which are owned by the Coventry Little League. 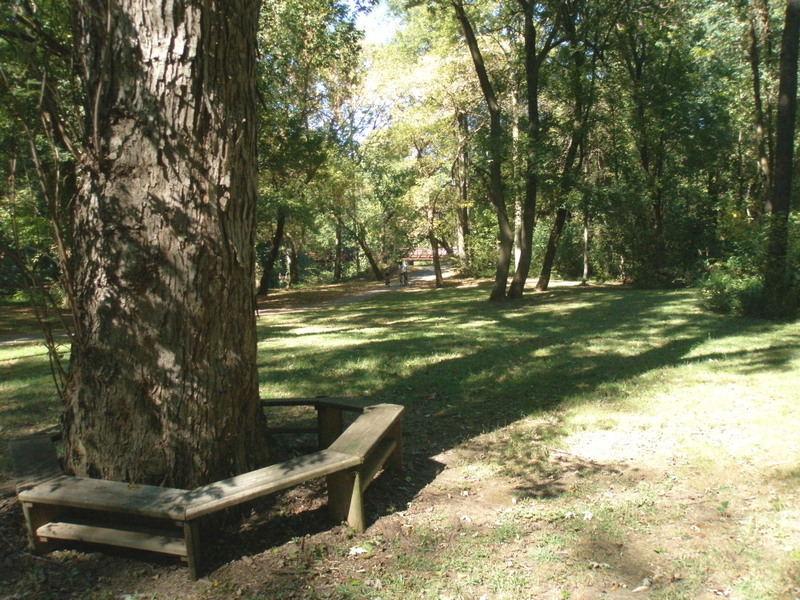 )The Riverside Park designation also includes the ~1.4 acre park on River Road between S. York Street and Coyne Alley; this parcel has a playground, shade trees, picnic table and open space. 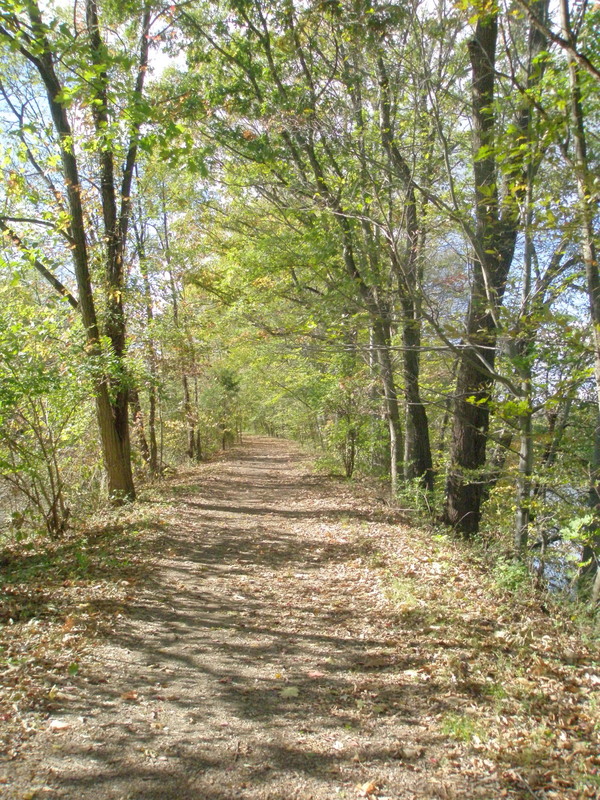 Further down River Road, at the bend in the road, you will come upon River Bend Park. 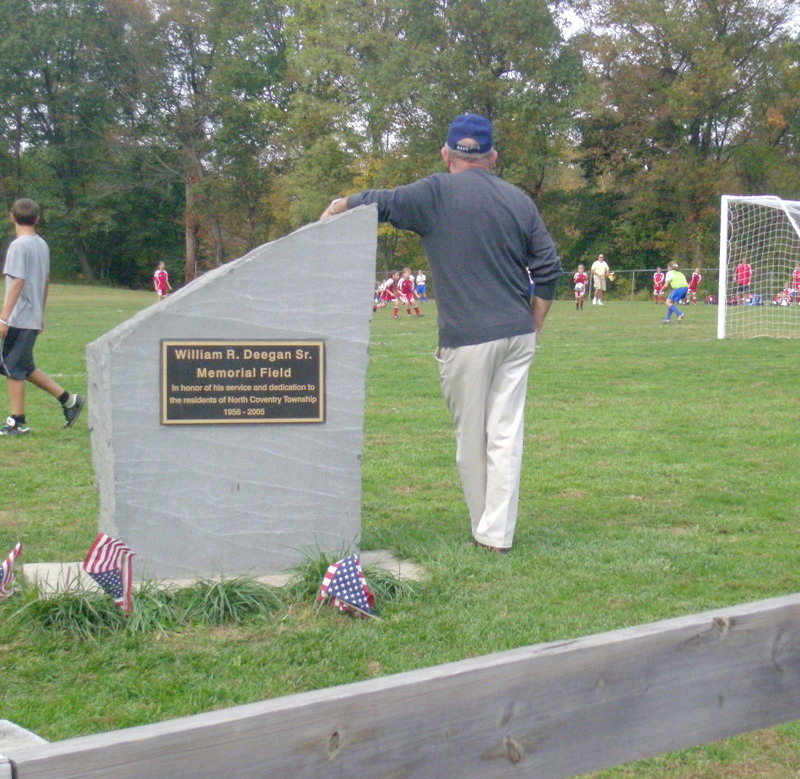 This facility is home to the North Coventry Athletic Fields, and each of its three fields is dedicated to the memory of someone who contributed to the life of the Township: William R. Deegan, Sr., James R. Batdorf and Vernon Anderson. 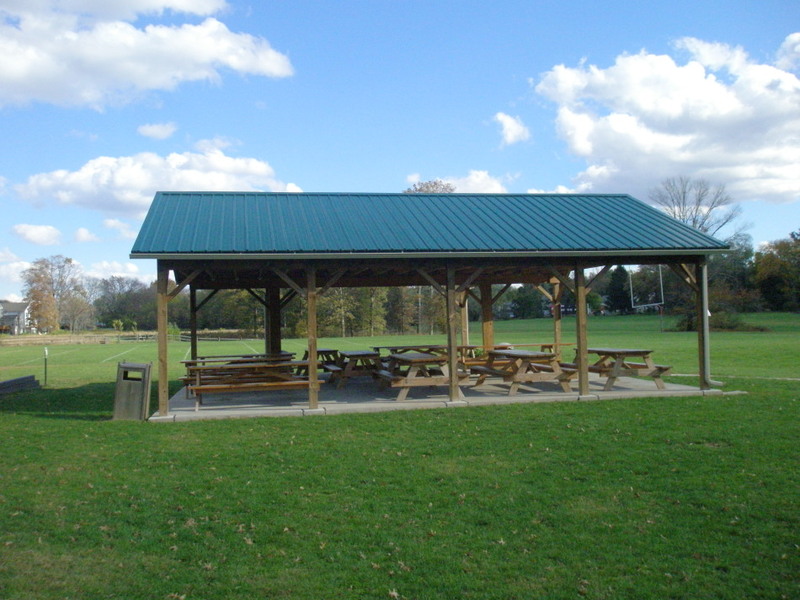 Near Batdorf Field there is a small pavilion with picnic tables and a swing set. 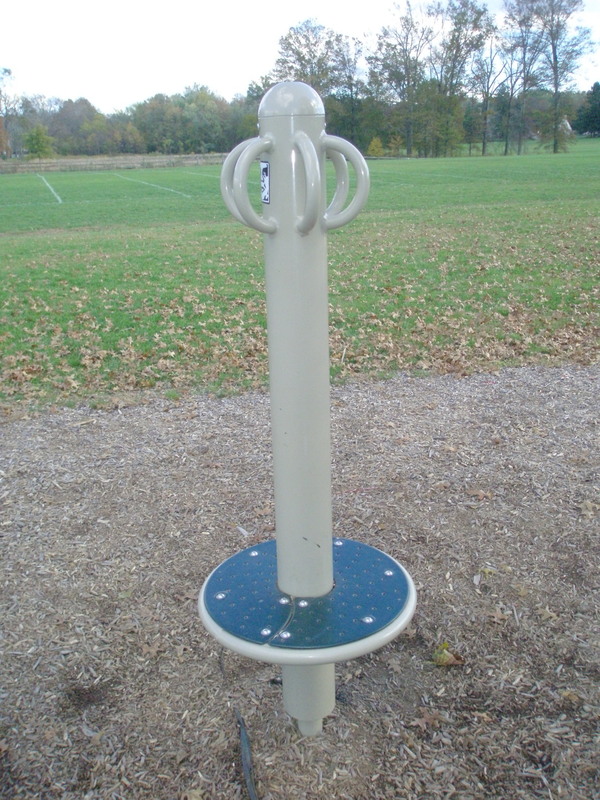 There is a noticeable difference in the quality of equipment between Kenilworth Park and the facilities that make up Riverside Park. Mr. Paravis confirmed that it’s a matter of money. 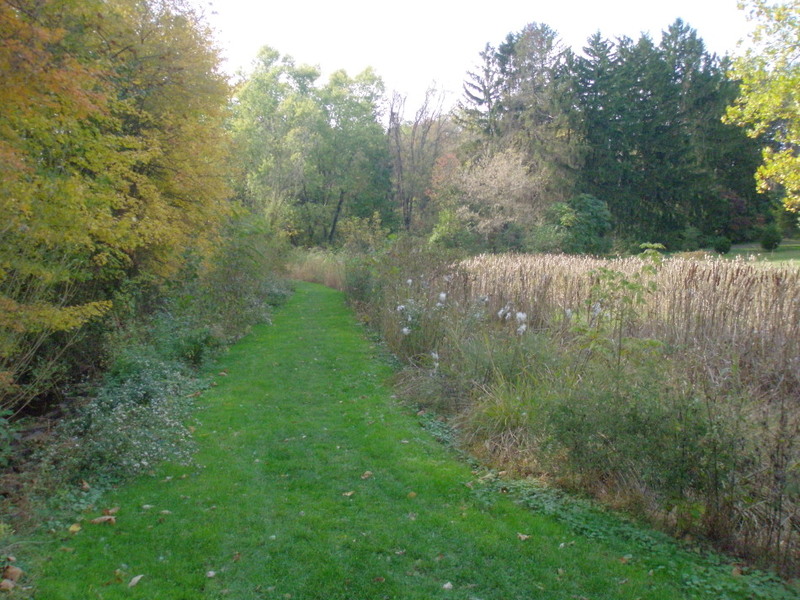 Funds available for acquisition of properties are not allowed to be used for general stewardship, leaving some towns unable to maintain all of their parks to the same standards. 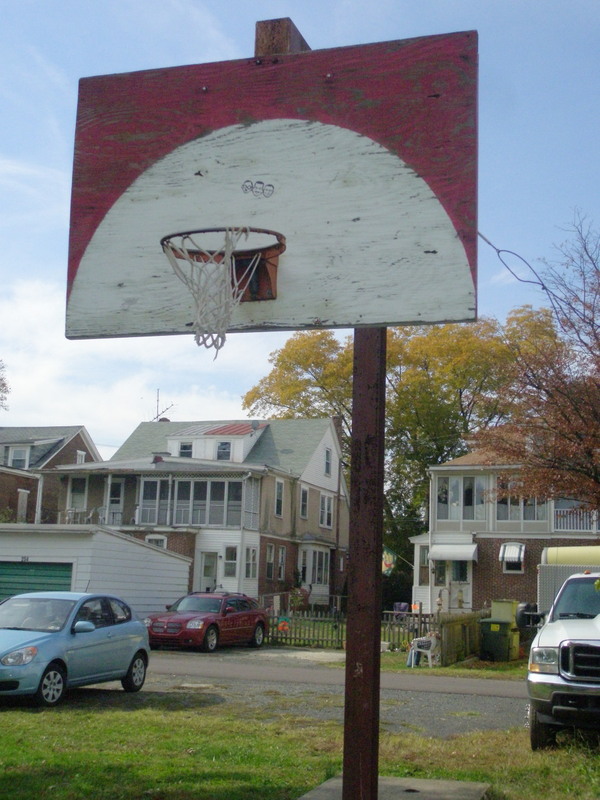 I asked if there were any plans for the asphalt on Penn Street, where the tennis courts used to be and where there is still one basketball hoop. 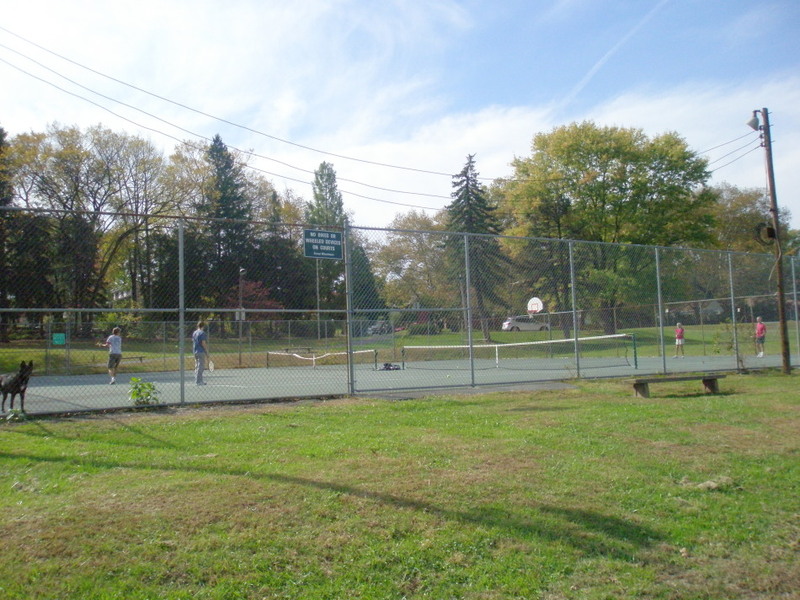 This was also the case at Pottstown’s Polluck Park, and I wondered if this was due to the “professionalization” of tennis for young children or due to more people playing year-round at indoor facilities. 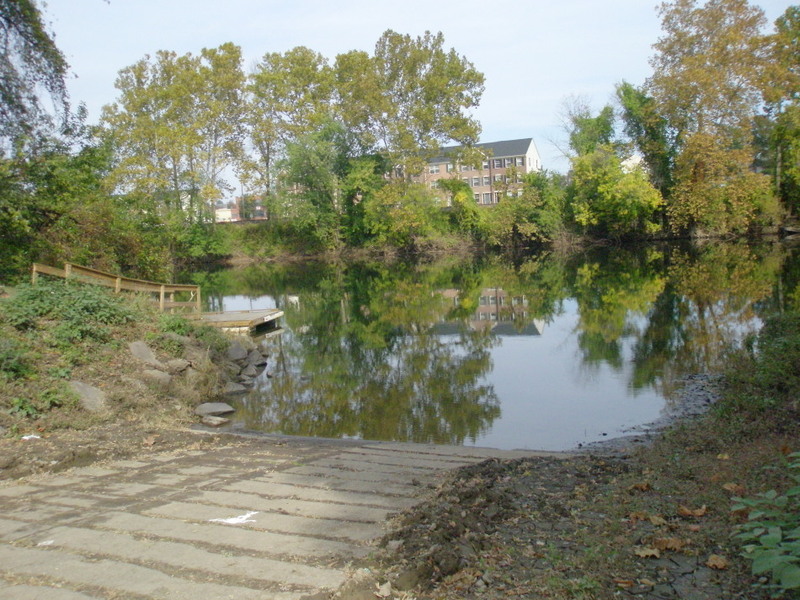 I may take some heat from Pottstown folks for thinking out loud that a reconfigured parking lot in the boat ramp area of North Coventry might be just the place for a kayak and canoe concession to attract more visitors to the river. 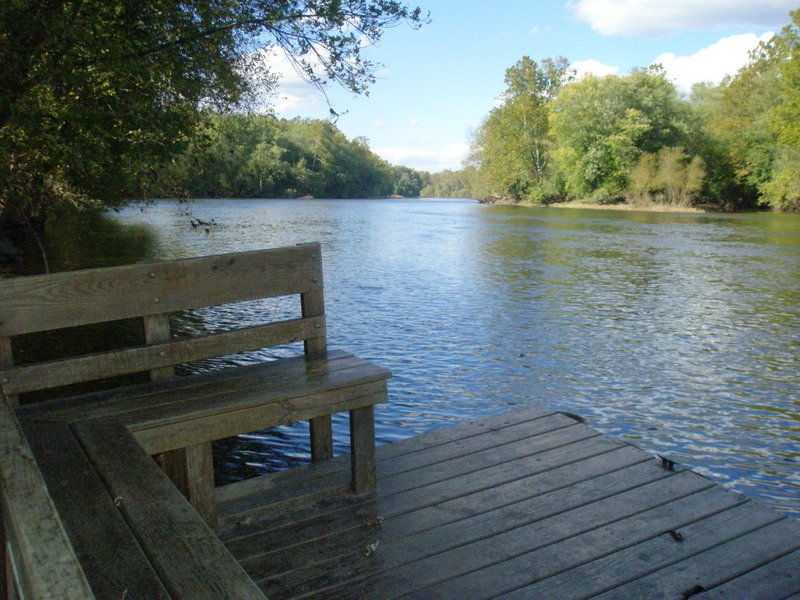 Those visitors are going to be hungry when they get out of the water, and Pottstown should be the place they head for refreshments… which brings me to a subject that is close to Mr. Paravis’ heart: regional planning, in general, and regional recreation planning, in particular. I took a ride with my North Coventry guides to visit Coventry Woods, which I’ll talk about tomorrow. On the way back, we detoured over to River Bend Park, where – if you get close to the river’s edge – you can see an old railroad trestle that crosses the river. 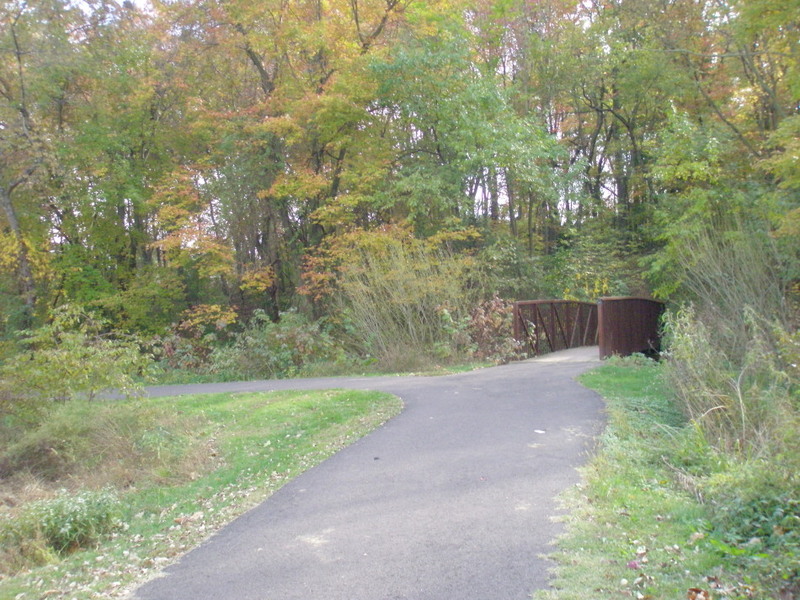 The Reconnections study has a nice rendering (on page 40) of what that might look like as a pedestrian bridge that could allow people to cross from North Coventry and end up in Pottstown’s Riverfront Park, basically creating, for hikers and bikers, a loop with the Hanover Street and a larger loop with the Keim Street and Kenilworth bridges. 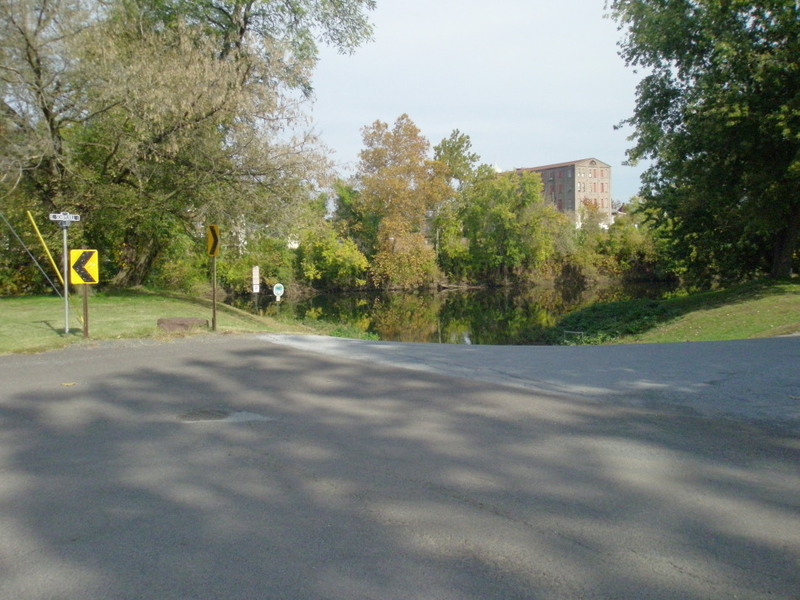 The study also presents some creative, upscale ideas for improving the gateway appearance and the pedestrian experience on the Hanover Street Bridge… for all those residents and visitors trying to enjoy the best that both sides of the river have to offer. With this kind of teamwork, I can easily envision a more vibrant waterfront for both Pottstown and North Coventry. For those who are interested to learn more, I highly recommend the Reconnections study. 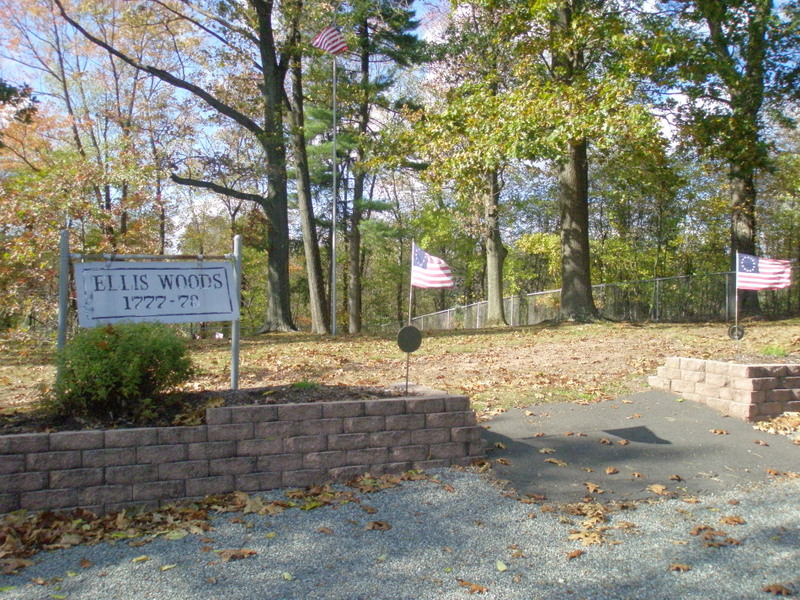 Facilities: Location #1 – Boat ramp, dock, quoits, benches. 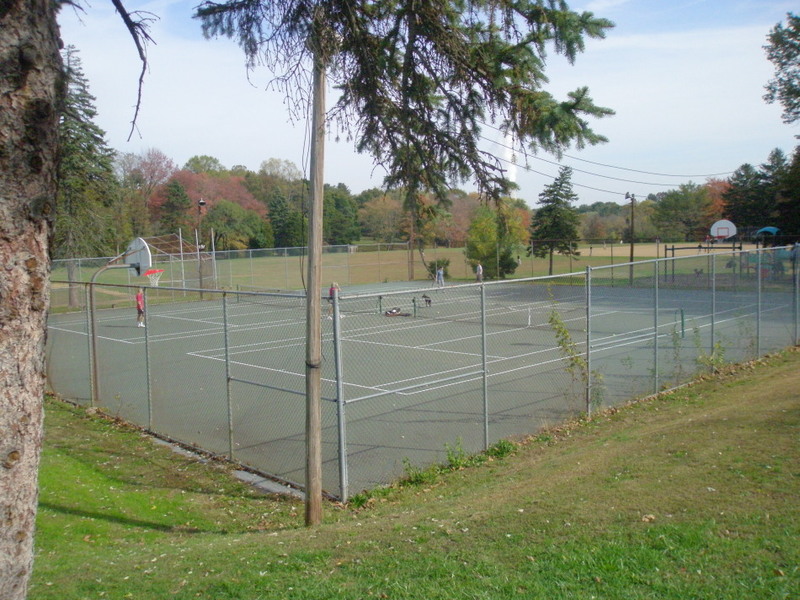 Basketball court and two tennis courts are no longer in service. 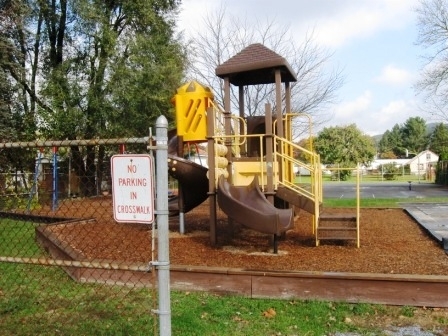 Location #2 – River Road area offers playground, shady seating area and large multi-purpose open space. 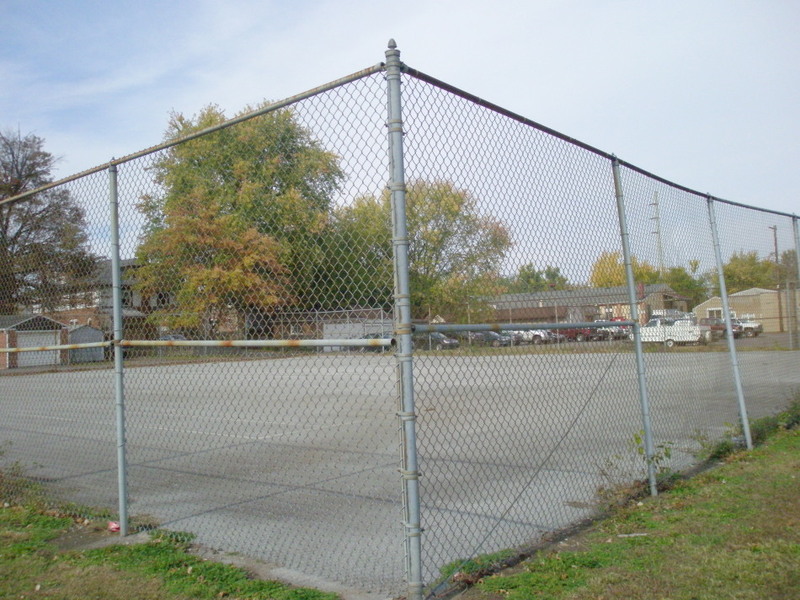 Two volleyball courts are no longer in service. Activities and tips: On the Sunday I visited, several people were putting their boats in. 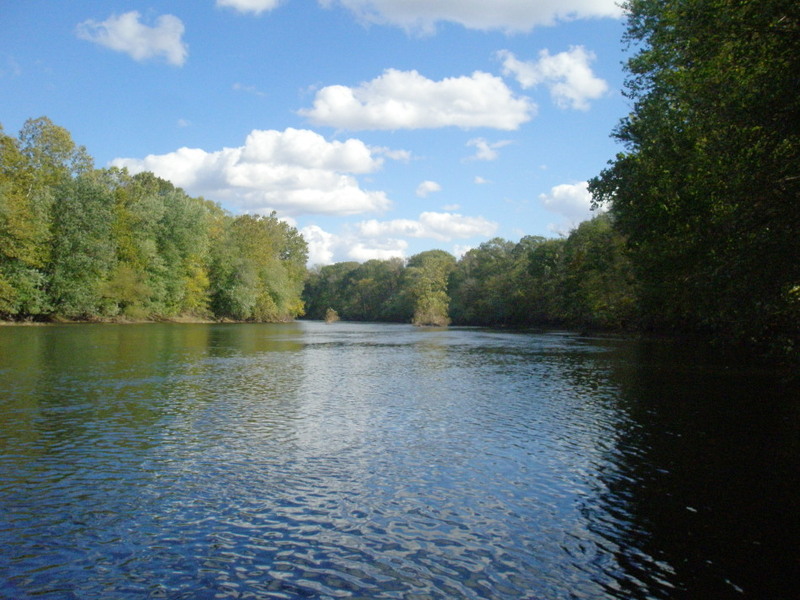 Isn’t it time to seriously consider getting a boat of your own? 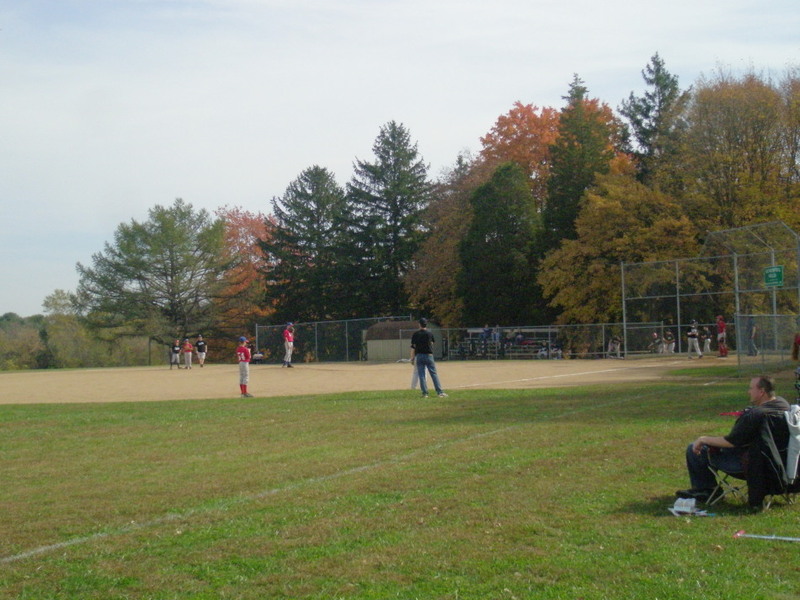 Suitability: Youth involved in North Coventry baseball, softball and soccer leagues. 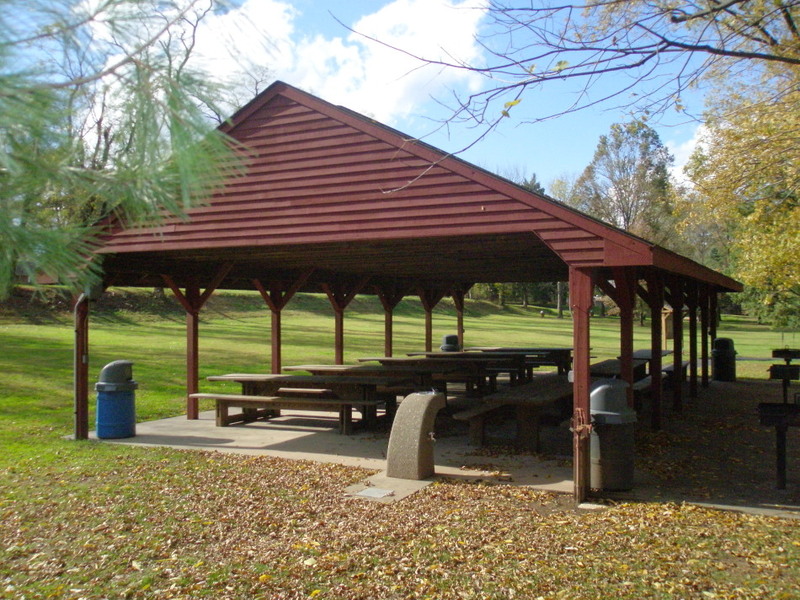 Facilities: Baseball/soccer fields, river views, benches, tables in grove, pavilion, swings. Activities and tips: Looks like there used to be a trail along the river’s edge, beyond the ball fields, but it’s mostly overgrown now. Welcome, Mercury readers & outdoor enthusiasts! A big shout-out to The Mercury for sending readers this way! Whatever kind of sports, hiking, biking, model airplane (!) 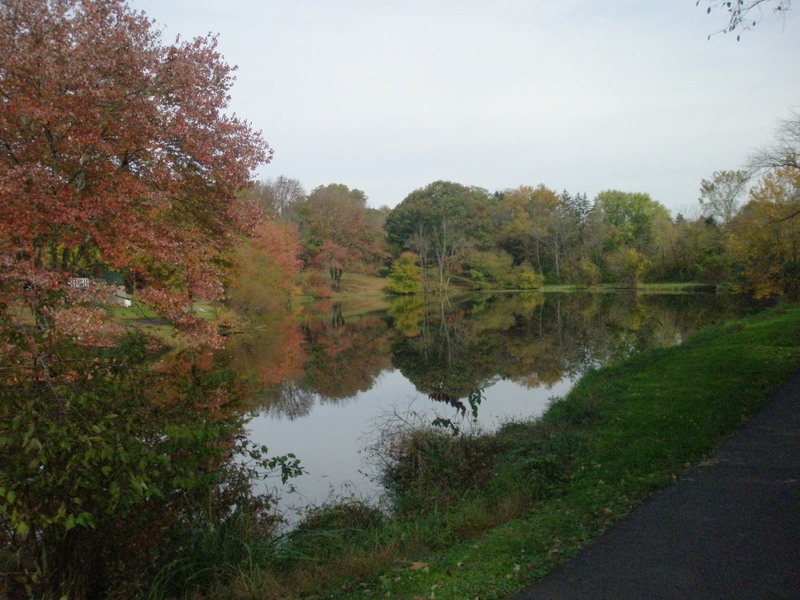 or nature experience you’re looking for, you’re sure to find something at one of the many local parks in Pottstown and the surrounding region. Fellow blogger Rosemary Keane and I have had a great time discovering all these amazing resources. Please visit the Parks & Rec page for a table of contents of all the articles we’ve published over the past five weeks, thanks to the support of the Pottstown Area Health and Wellness Foundation. You might also want to check out the Foundation’s Mission: Healthy Living website, which features not only the parks stories, but all kinds of other interesting health-related news to keep you and your family feeling good. 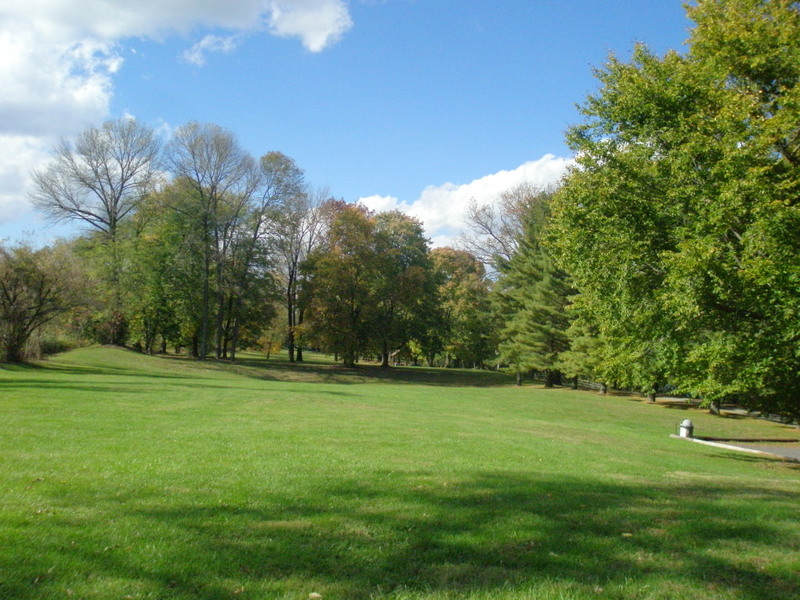 The parks articles here at Positively!Pottstown are organized by municipality, so you can locate parks in specific places or just browse and let yourself be inspired. Then pack a lunch, gather up the kids, friends, or your significant other and spend some time outdoors this weekend. You’ll be glad you did! 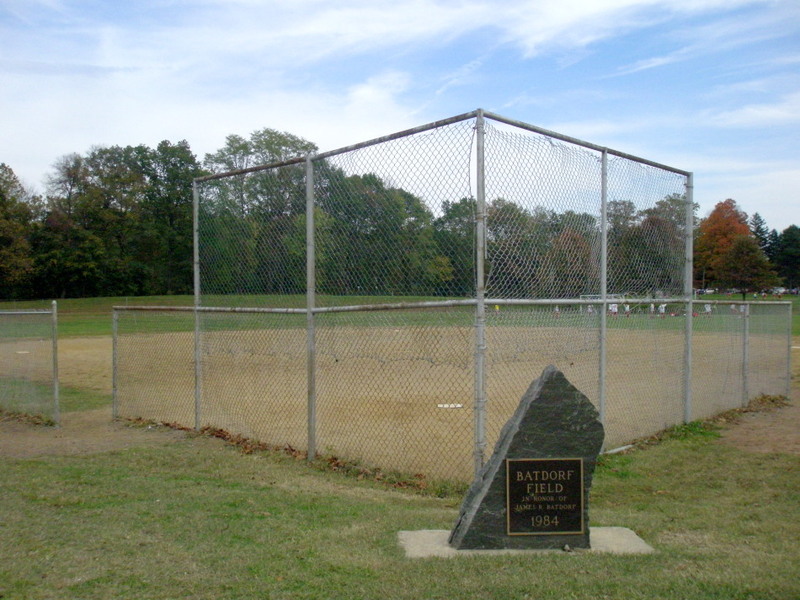 In the meantime, check out the recent article on Connie Batdorf Park in South Coventry. Mrs. Peg Batdorf wrote in after reading the story. I’m honored to be able to post her response. Thank you, Mrs. Batdorf! You might also want to see the newly added notes and photos for Woody’s Woods at the end of that same article. 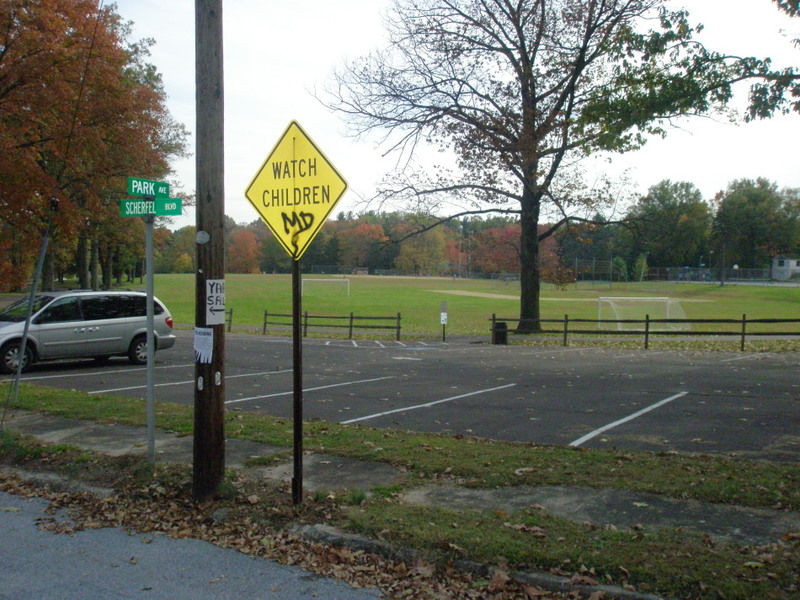 And I’d like to send a big shout-out to reader Elise Buskirk, who pointed out something I missed at Kenilworth Park! Read the updated blog entry here. Thank you, Elise! 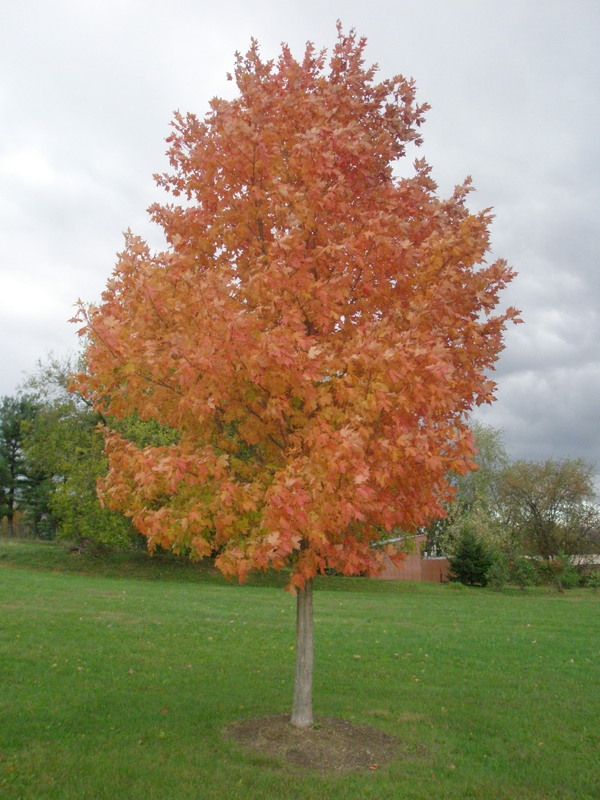 Fall Glory, Community Park on the Ridge, East Vincent Twp. 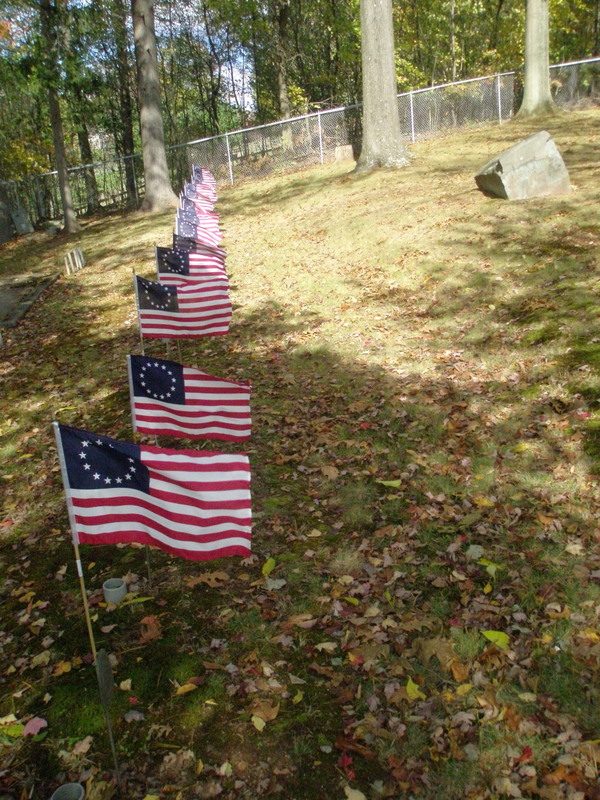 South Coventry Township has started what seems to be a fitting tradition: naming its parks and open space after individuals who cared for the land or were instrumental in the Township acquiring the land for generations to come. Every town needs these kinds of citizens. 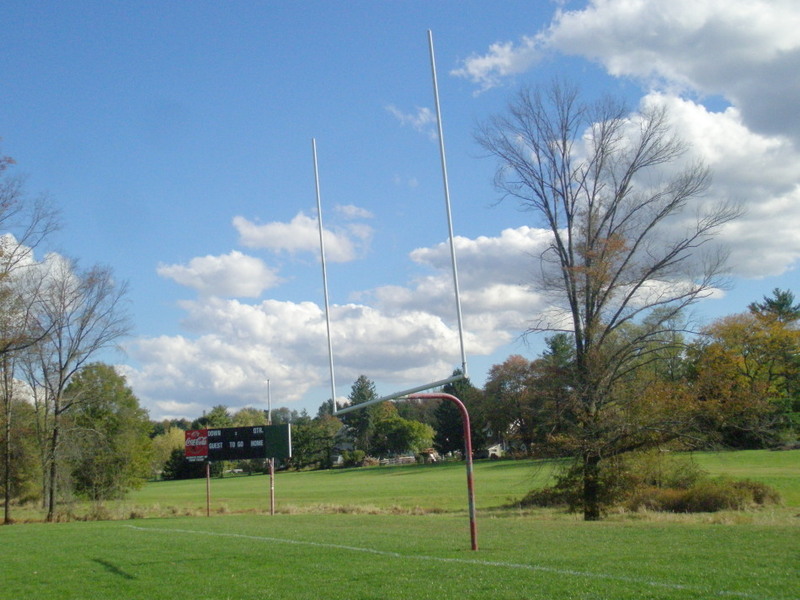 Connie Batdorf Park is home to the Norchester Red Knights football program in the fall and the Coventry Youth Lacrosse Association in the spring. 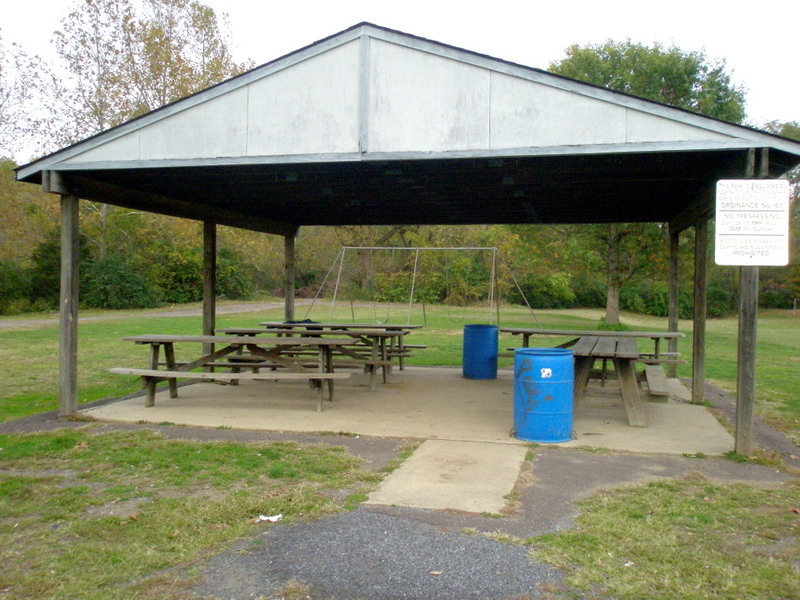 In addition to the large playing field, there is an excellent playground with new equipment and a pavilion with tables available for fans or for rent for special occasions. 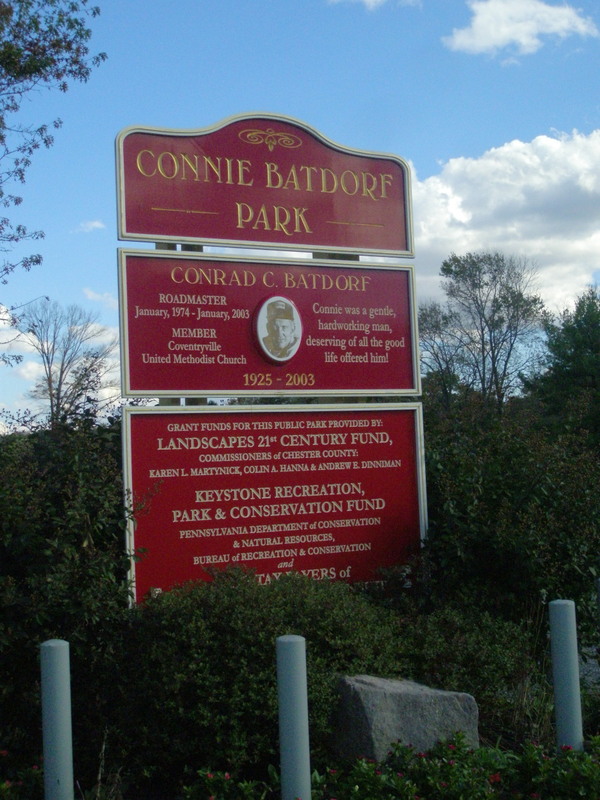 The beautiful red sign that lets visitors know they’ve arrived at the park also lets them learn a bit about the park’s namesake, Conrad C. Batdorf. He was born in 1925 and was a “Roadmaster” for the Township from 1974-2003, the year he passed away. The sign says, “Connie was a gentle, hardworking man, deserving of all the good life offered him!” I get a little choked up whenever I read that. We can’t ask for much more than that – to be remembered well. 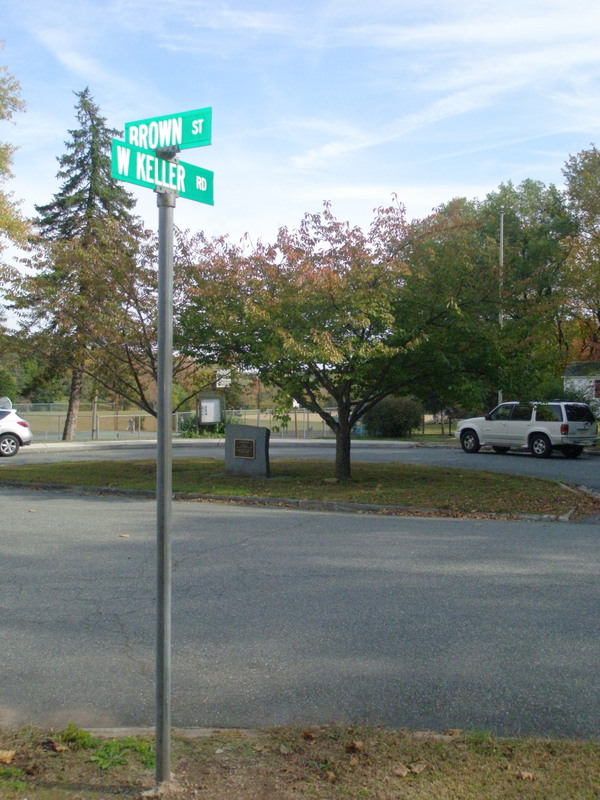 When I called the Township to get the scoop on the park, I asked Millie Donnell, a Supervisor and Secretary/Treasureer, about the term “roadmaster” because you don’t hear it very often. It refers to what most of us might call someone in “public works.” Apparently, Mr. Batdorf was in charge of South Coventry’s roads and parkland for all those years. It was a good thing I had Ms. Donnell on the line or I might not have found out that they also have a 250+ acre tract called Woody’s Woods, which has hiking trails, unique flora and fauna, and is open for bow-hunting season. 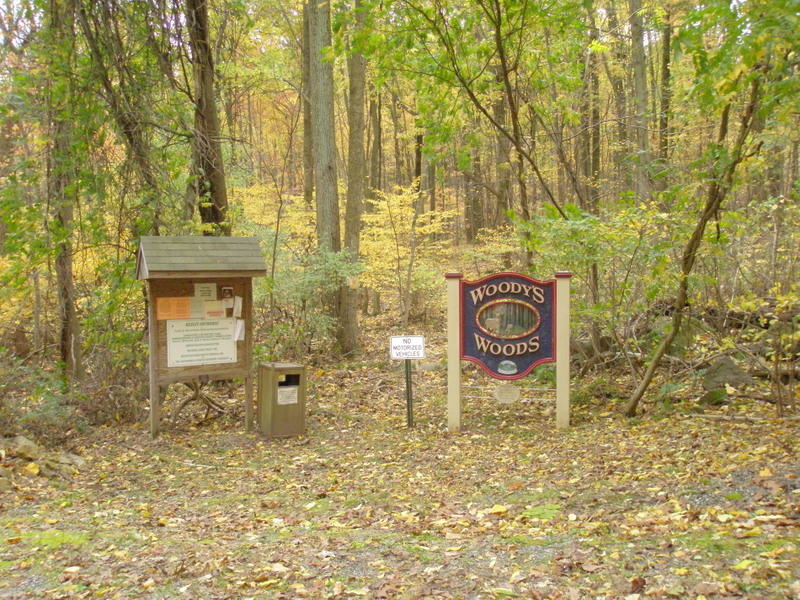 I’m not sure why Woody’s Woods wasn’t listed in the Penn State study because the Township has owned it for several decades. This wilderness area is named after a former Supervisor, W. Richard Whitlock, Jr., whose nickname was “Woody.” He was instrumental in starting the land acquisition process back in the 1970s. 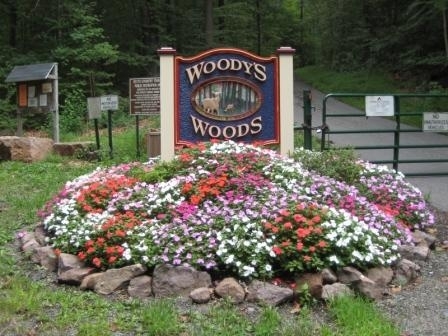 According to Ms. Donnell, there are steep entrances to Woody’s Woods off of Coventryville Road and Harmonyville Road. 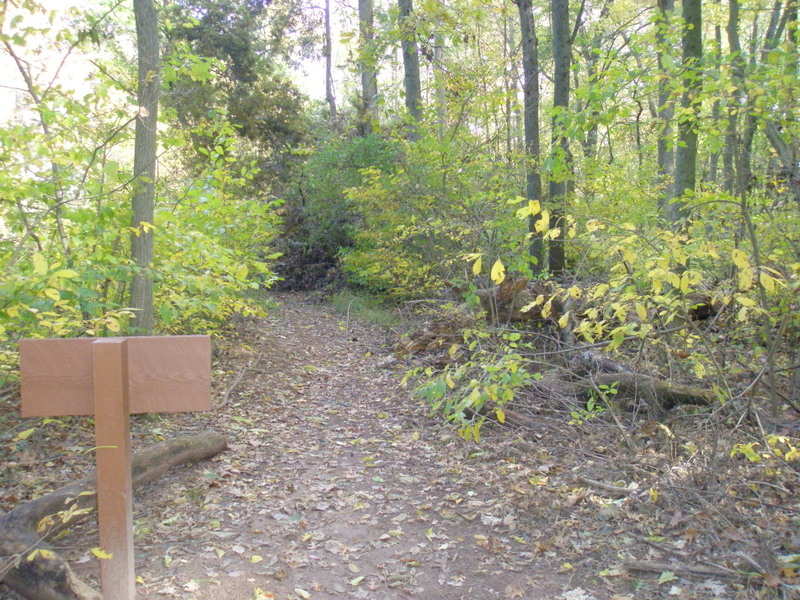 The latter entrance is overgrown now, and the Township is going through a master site plan process now to reconfigure the entrance to make it more accessible. Because I didn’t know about this parcel, I didn’t visit it when I was in South Coventry last week, but I will get to it at the end of this week when I’m back in the area. I’ll be sure to let you know what I find and will upload some photos then. I was very excited to see the article written about the C.B.Park. 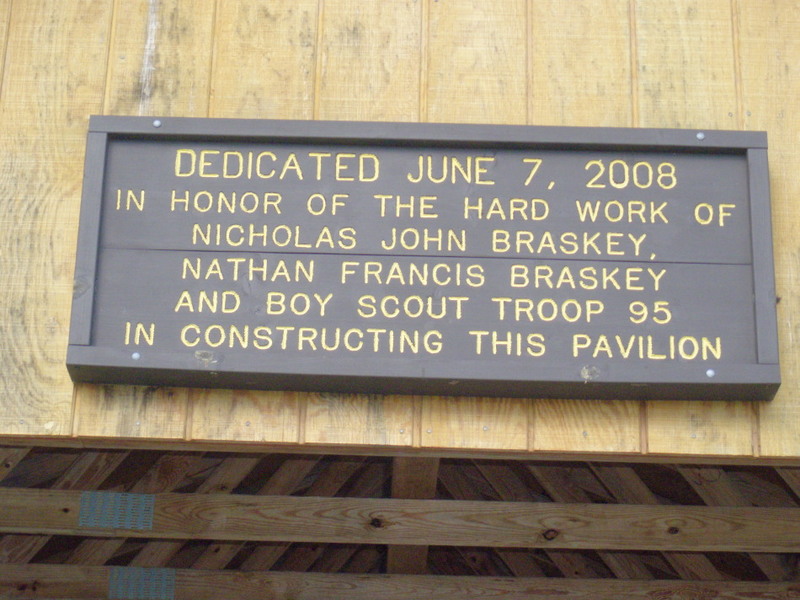 When the park was pre-dedicated at it’s incept, my husband was living at the time and was very humbled, and surprised to be honored in this way. As time passed and his illness progressed, we visited the Park several times. 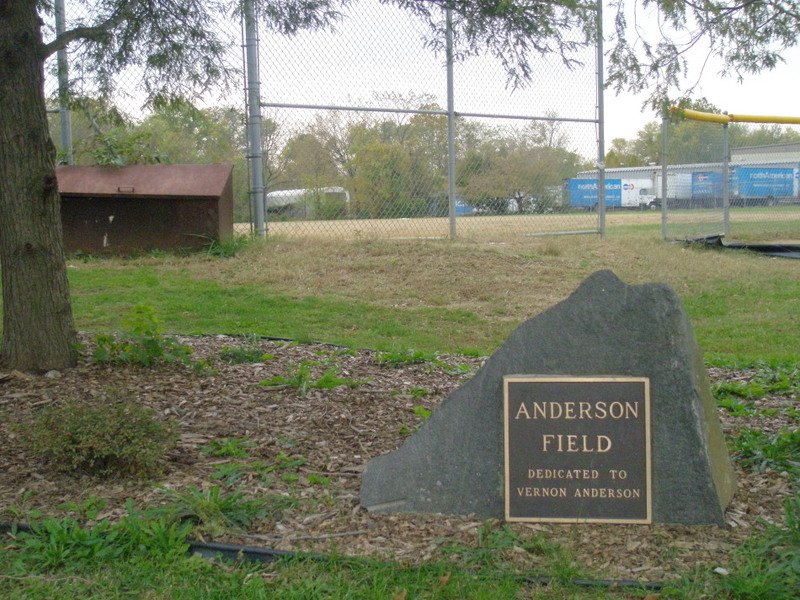 He would be very proud of the additions and improvements made that have made this Park a great asset to our Community. Thank You so much, Ms. Repko, for writing this article. Thank you very much, Mrs. Batdorf, for sharing your story! 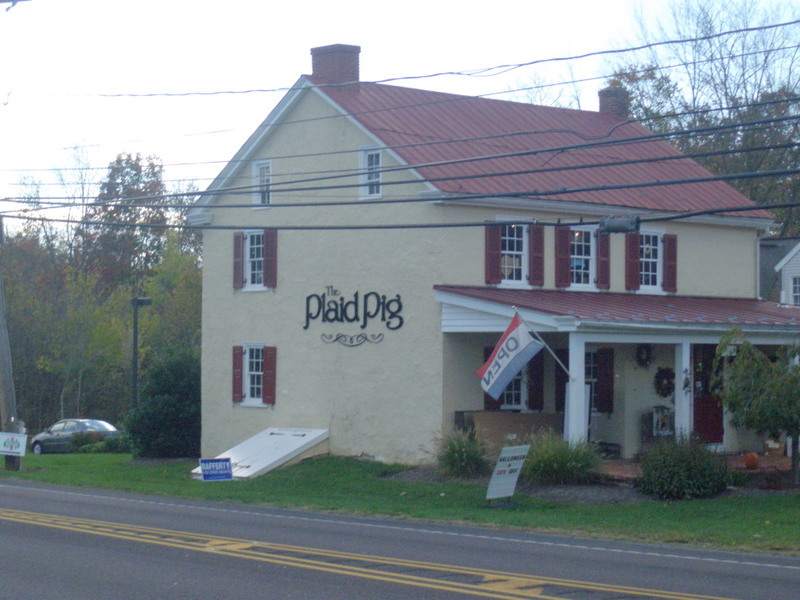 Location: 2350 Pottstown Pike, Pottstown, PA 19465 (across from the Plaid Pig and the Shoppes at Pughtown) Pottstown Pike is also known as Route 100. 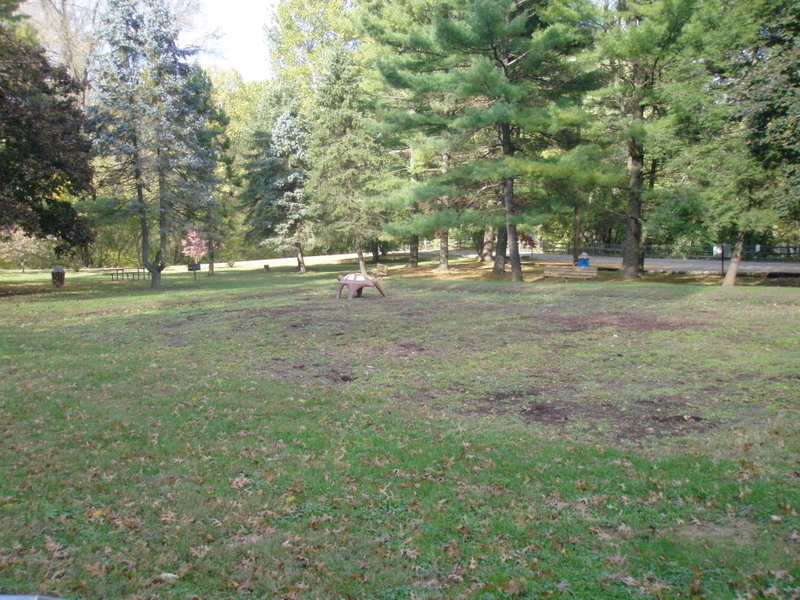 Facilities: Football/lacrosse field, pavilion, playground, port-o-potties, ample parking. The pavilion is available for rent; see contact details below. 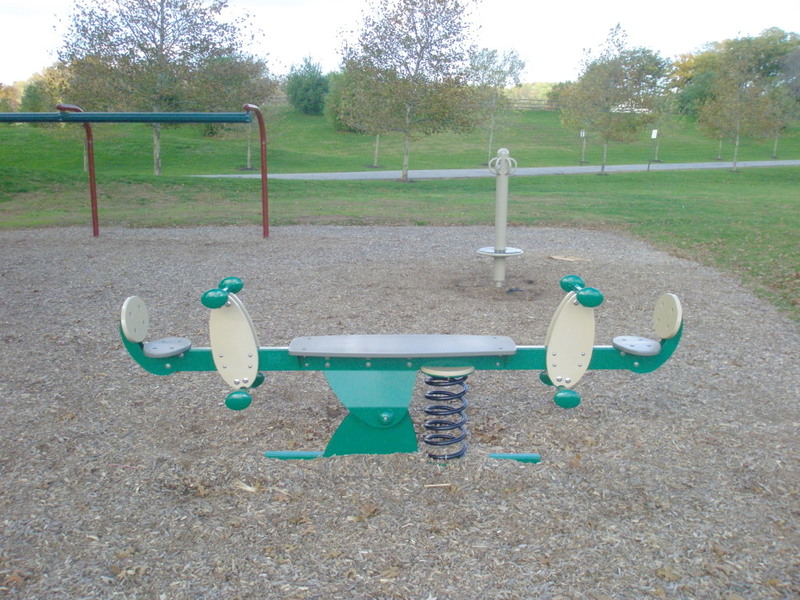 Activities and tips: Children will enjoy the whirling contraption and seesaw. 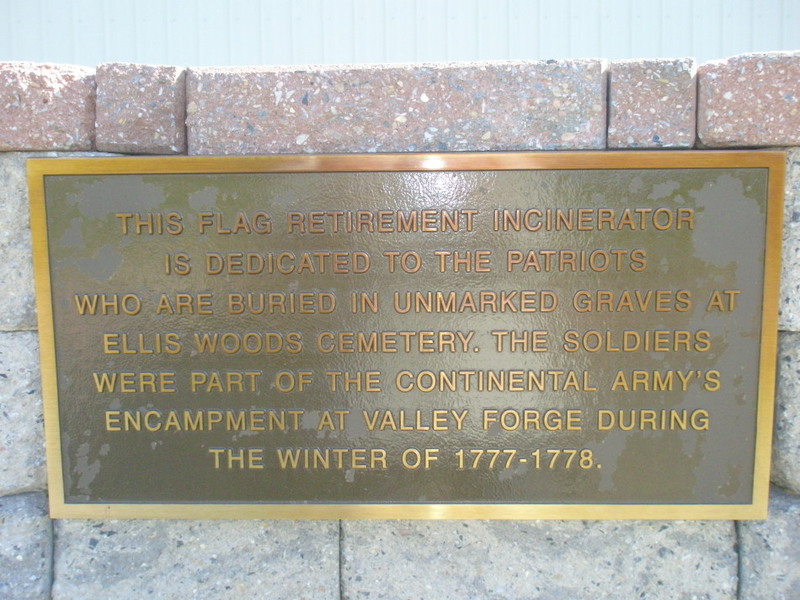 Location: Main entrance: 3131 Coventryville Rd., Pottstown, PA 19465. 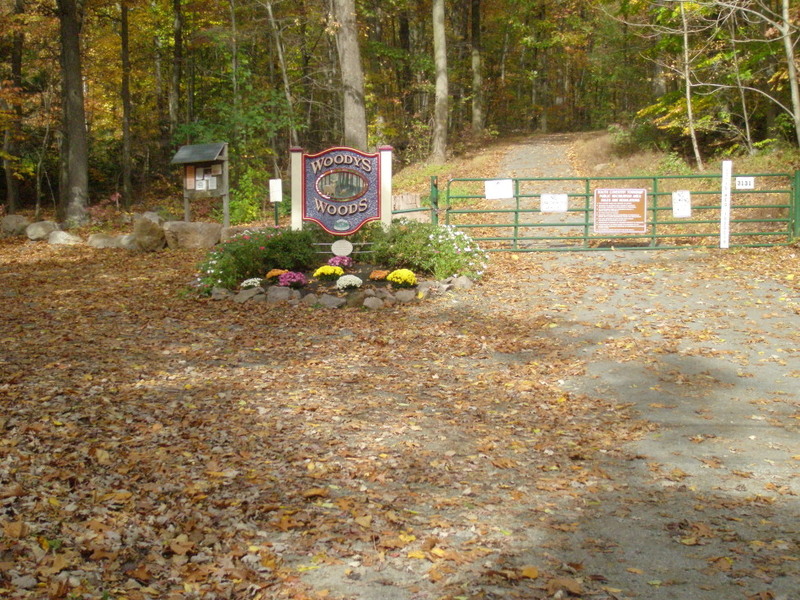 There is another access point at 1560 Harmonyville Road. Suitability: Hikers capable of making steep climb into wilderness area. 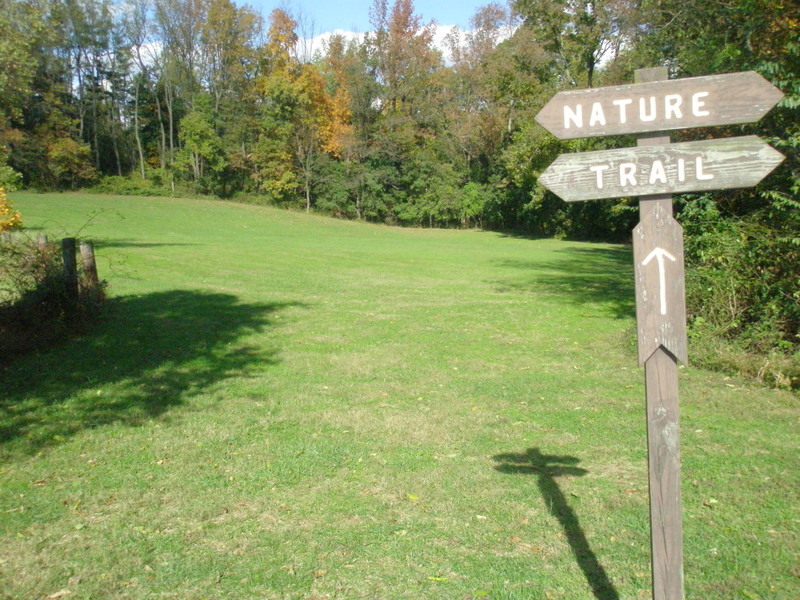 Facilities: Woods, trails, unique flora & fauna. 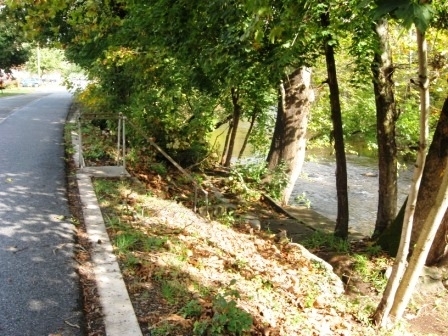 Limited parking at both access points. Activities and tips: Hunting is allowed. 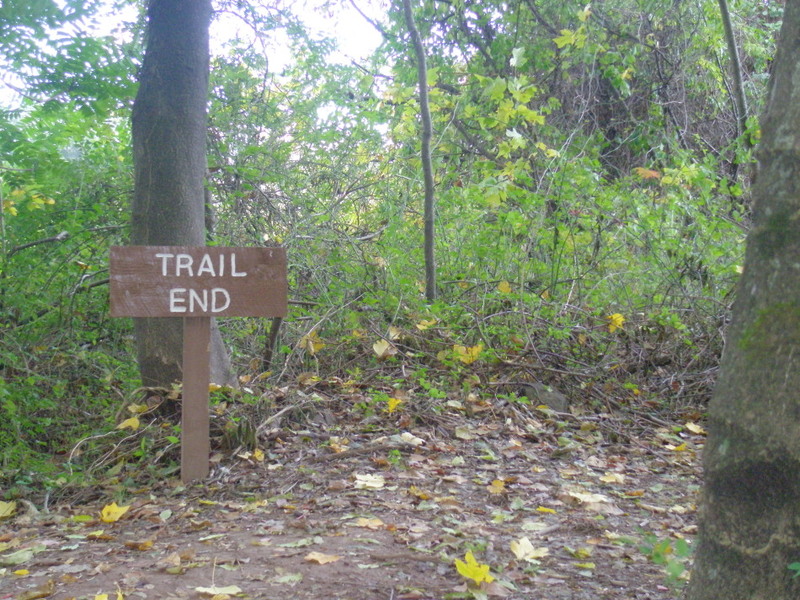 Hikers are not allowed in the park Monday-Saturday during bow-hunting season. 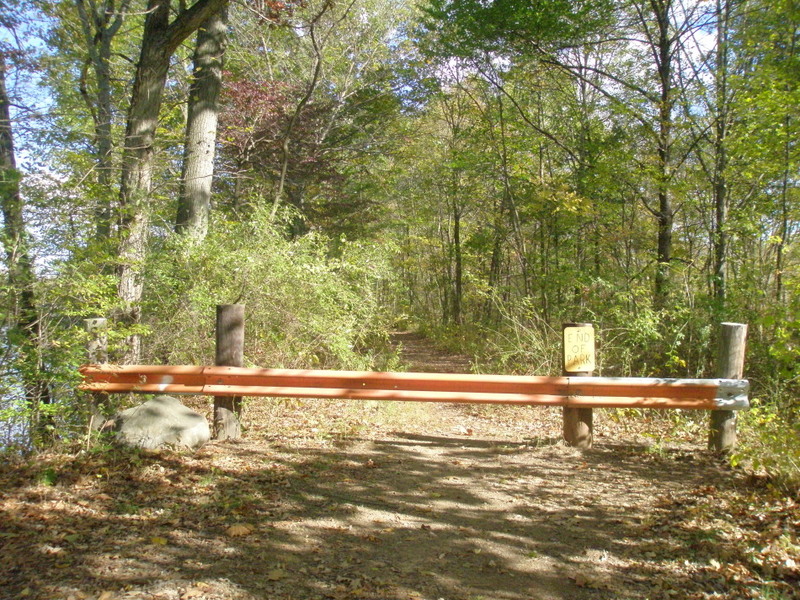 Hunting is not allowed on Sundays, so hikers may enter the park then. 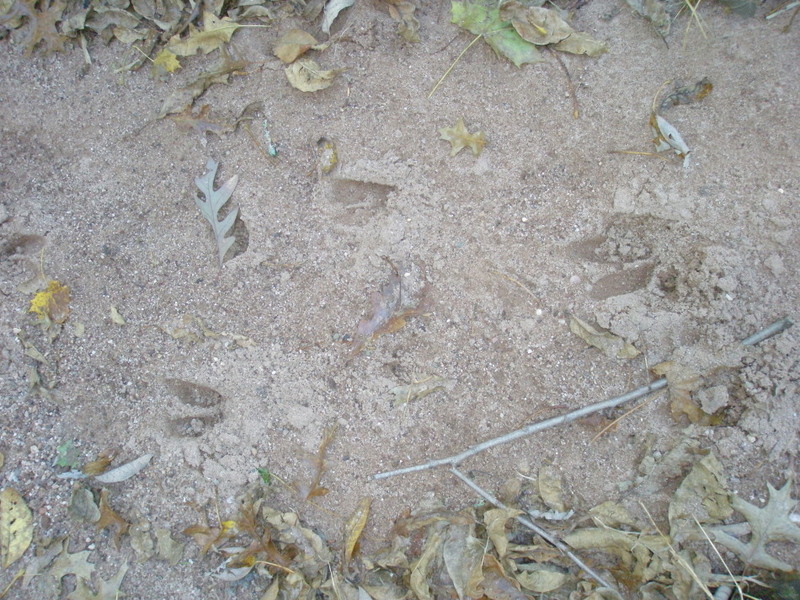 Hunters & hikers alike should be aware of their surroundings at all times. Hours: Mon.-Thurs. : 9 a.m. to 4 p.m.; Friday by appointment. 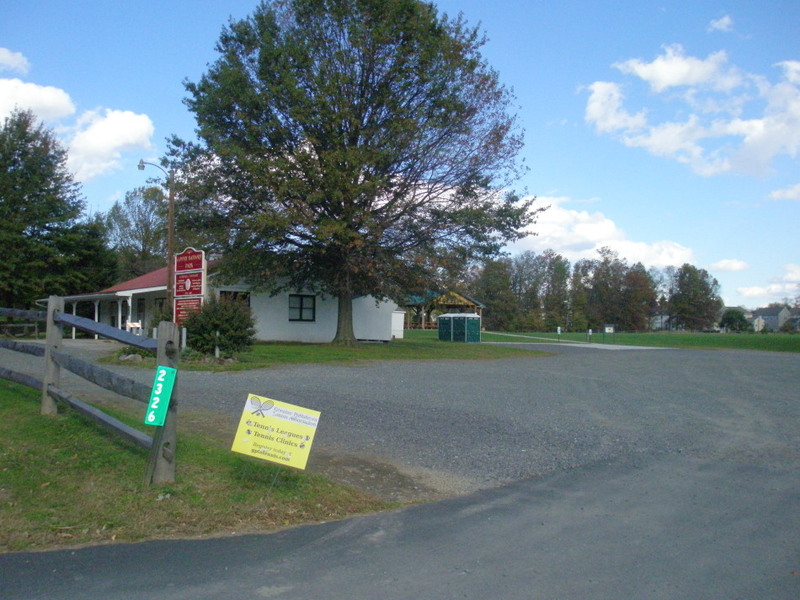 Park is across Route 100 from Plaid Pig! 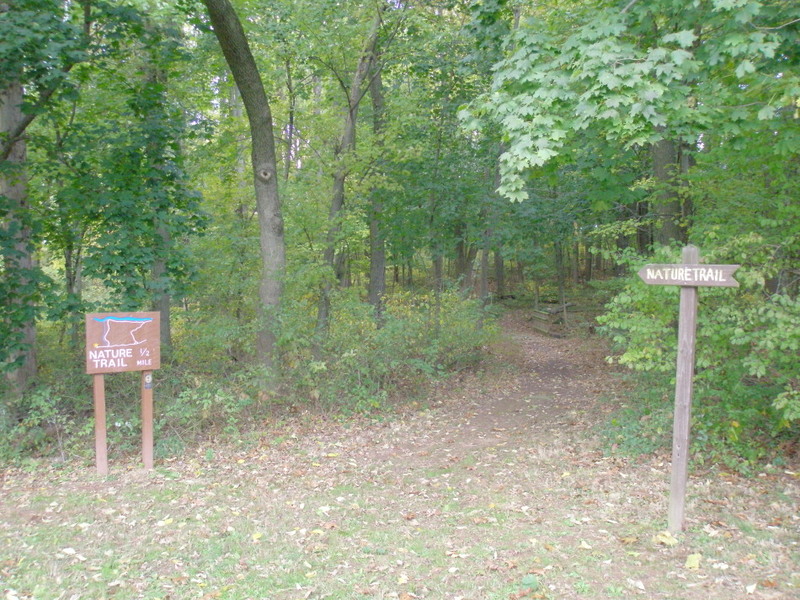 East Coventry Township has just two parks, but each one packs quite a lot of possibility into its space. 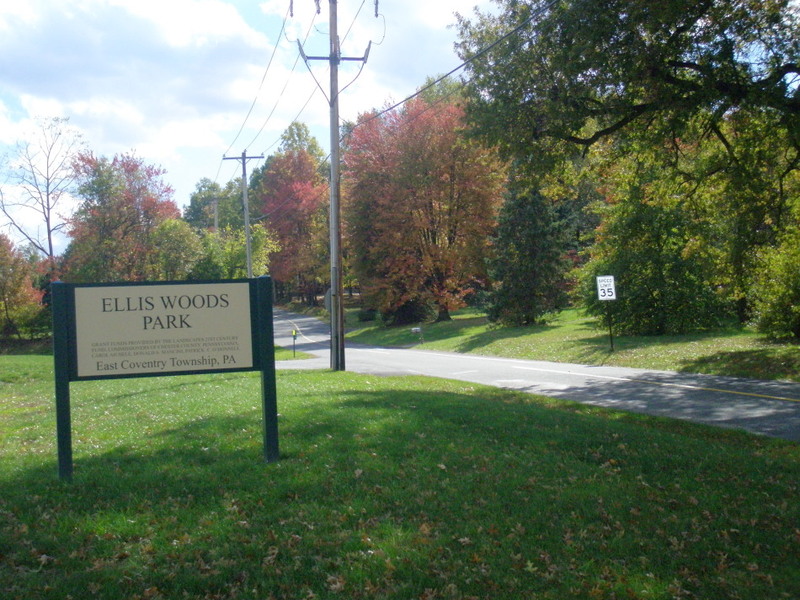 Yesterday I told you about my visit to Ellis Woods Park, and today I’d like to share my impressions of Towpath Park, a grassy strip that lies between Route 724 and the Schuylkill River and Schuylkill Canal. 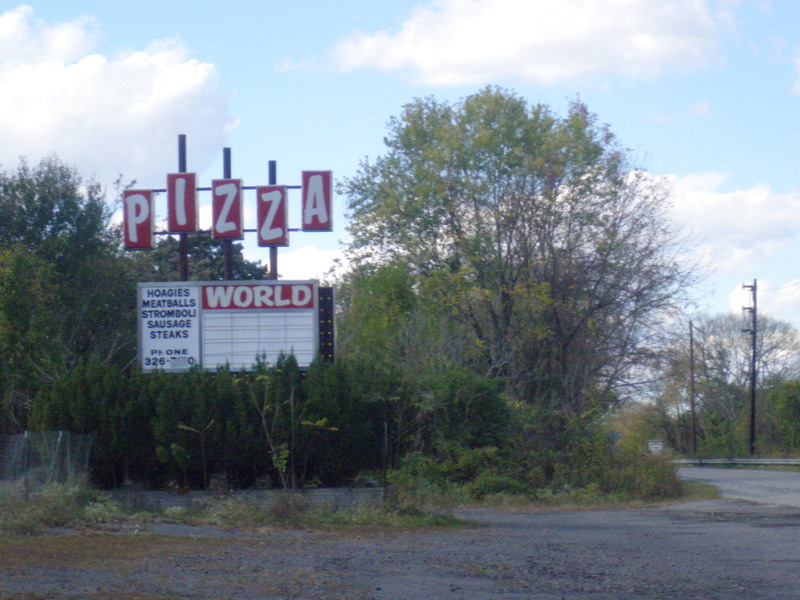 To get to Towpath, turn into the park across Route 724 from the old, overgrown Pizza World at the intersection with Peterman Road. Moving on to more traditional historical matters, just as Ellis Woods Park & the nearby cemetery provided me with a little history lesson, Towpath Park provides some very interesting information about the Schuylkill River canal, the transportation of goods in the 1700s, and what life was like in the area of Frick’s Locks. 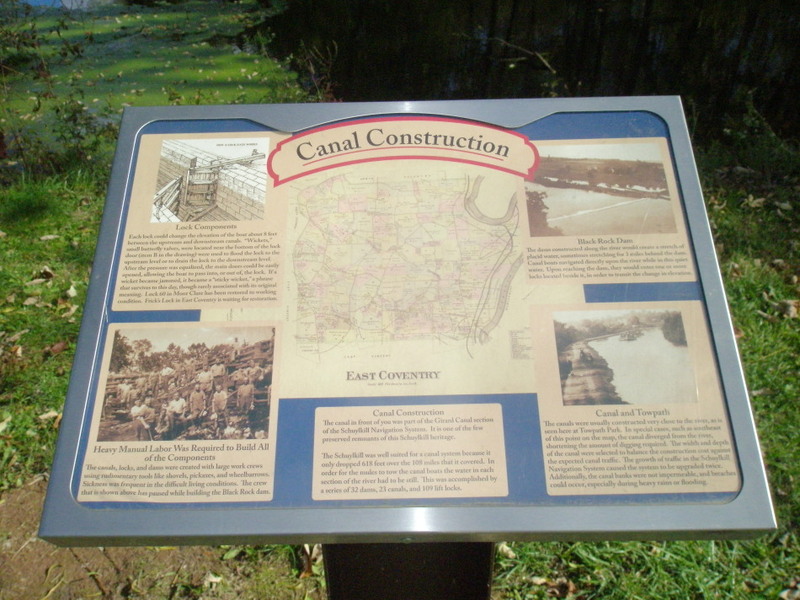 According to the Schuylkill River National and State Heritage Area, between 1816 and 1825, the Schuylkill Canal was built by the Schuylkill Navigation Company to help move anthracite from the coal regions to Philadelphia. If you want to read more, check out their website. 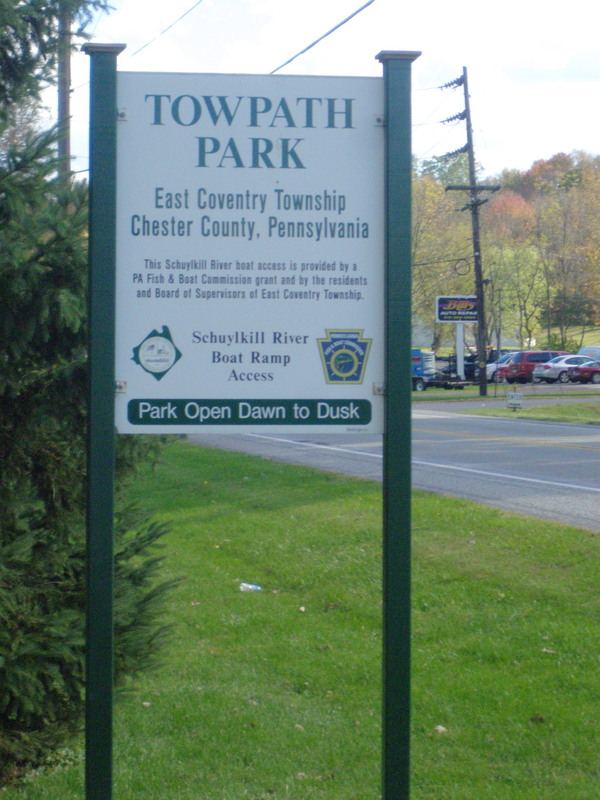 Towpath Park serves as a gathering spot for children’s summer programs, the annual Township Park Day in June and an annual stream cleanup day. The park pavilion is also available for rentals, just get in touch with the Township at the number below…. And may all your boating dreams come true! Suitability: All ages. 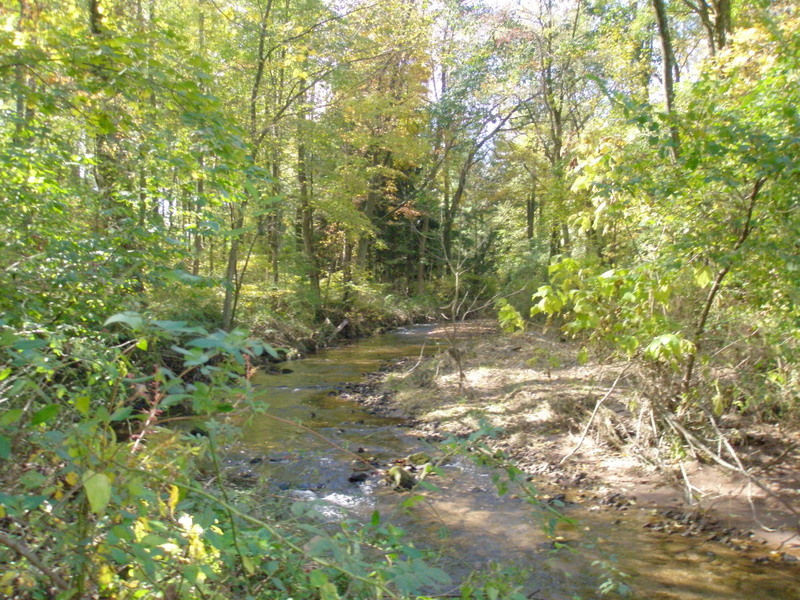 Site of several annual Township events. 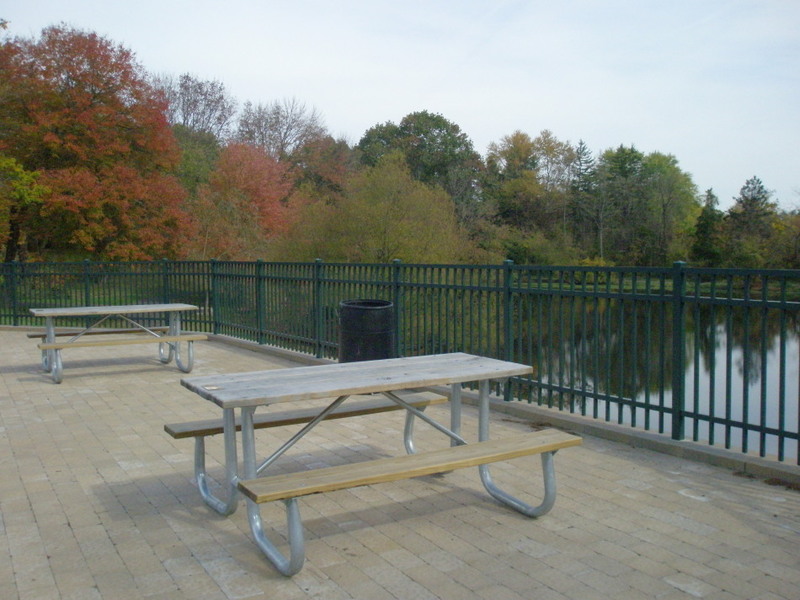 Facilities: Tables, benches, pavilions, grills, volleyball, boat ramp, dock, port-o-potties, historical markers, contact with nature, water views. Pavilion is available for rental. 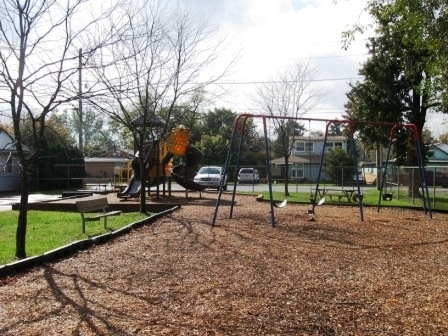 Activities and tips: The old playground equipment has been removed and plans are being made for its replacement. 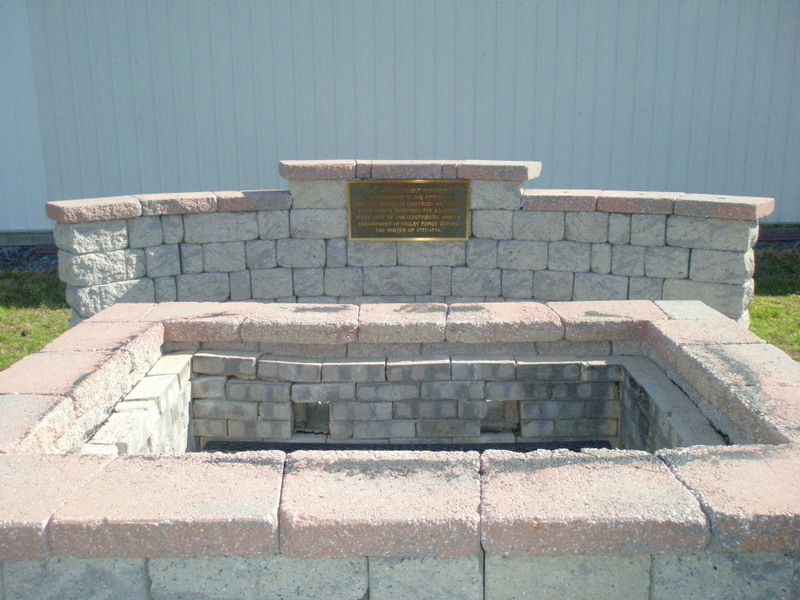 Young children through adults will enjoy the four historical markers which give some local history in manageable chunks. 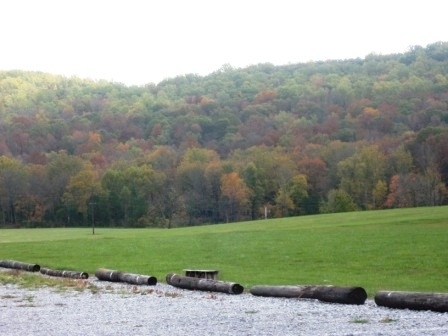 In this parks series, we have been striving to encourage people of all ages to get out and explore what’s available in our area and try new things: fly a plane, hike a trail, go down the slide with your kids. It’s all about being active and taking advantage of the varied and free opportunities that await you in the parks! 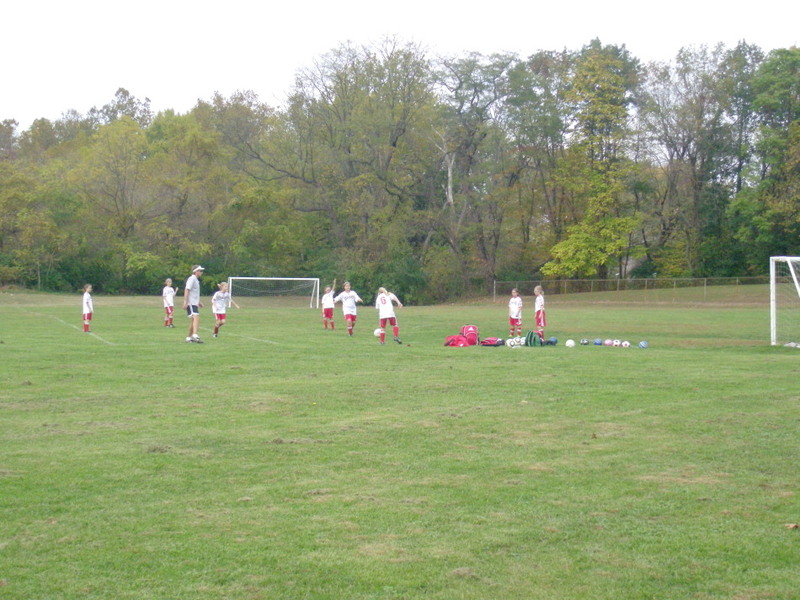 And then there are also the tried-and-true venues where local kids learn and compete in baseball, soccer and football. Youth sports are also an important part of a healthy lifestyle and a happy childhood, no matter where you live. 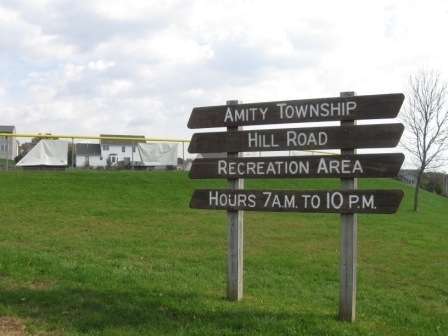 In Amity Township, there are several parks dedicated to youth sports. 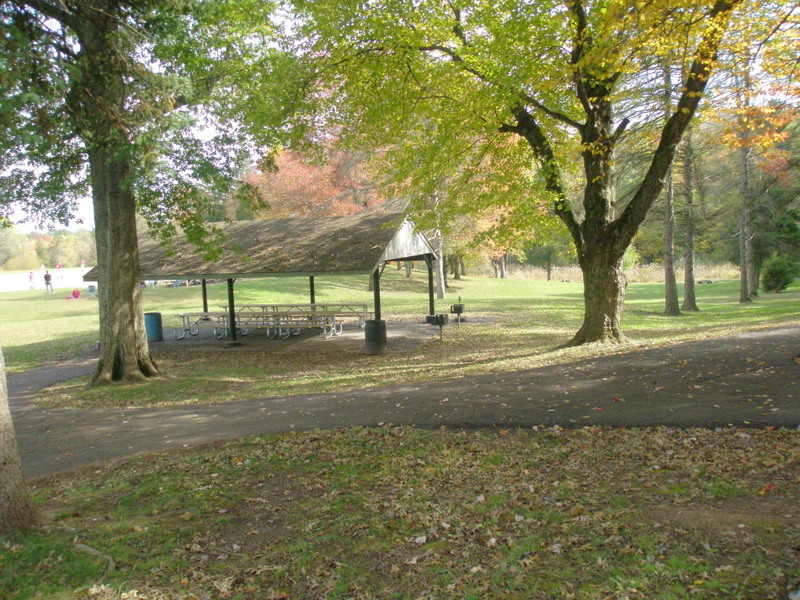 The Myron S. Wheeler Recreation area sits just behind the municipal building on Weavertown Road in Douglassville. 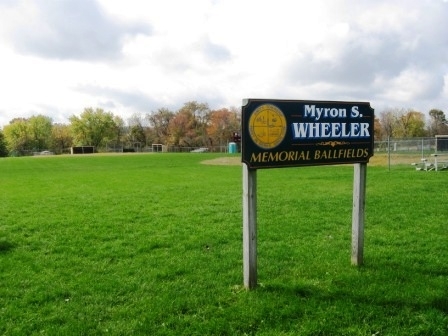 This modest baseball park is close to the Amity Community Park we reviewed earlier in the series, so be sure to check that out if you are headed to the Wheeler fields for a game. 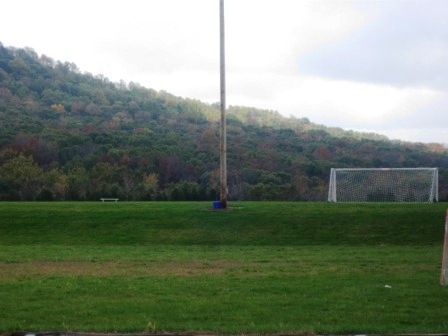 A little further west are two recreation areas: one for soccer and one for baseball. 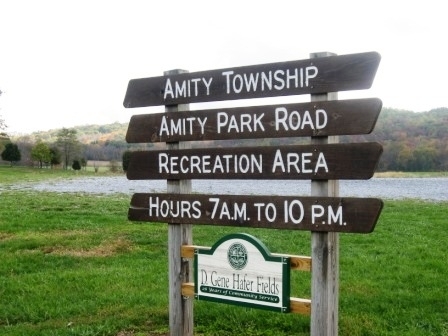 The Amity Park Road Recreation Area shares an entrance with the private soccer club, Amity AC Soccer’s fields and Amity Pool. 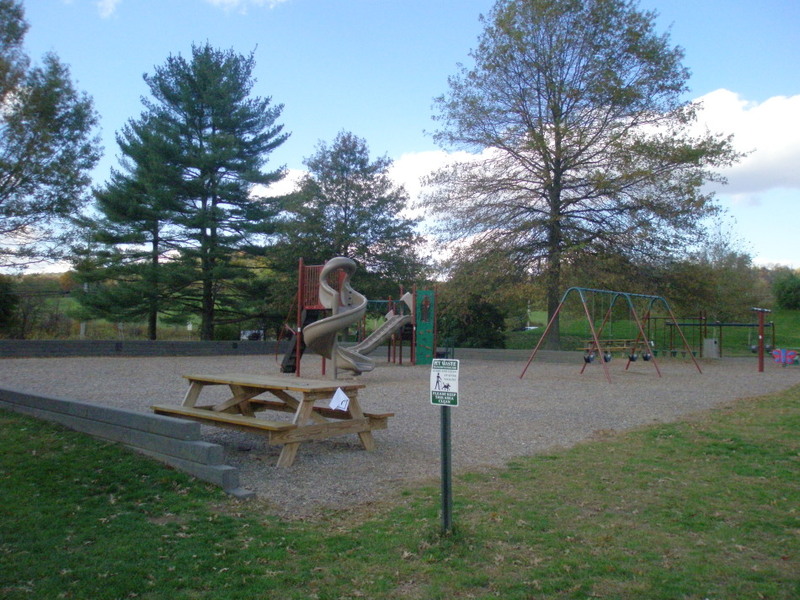 Hill Road Recreation Area is close by and offers baseball fields, picnic facilities and a playground. 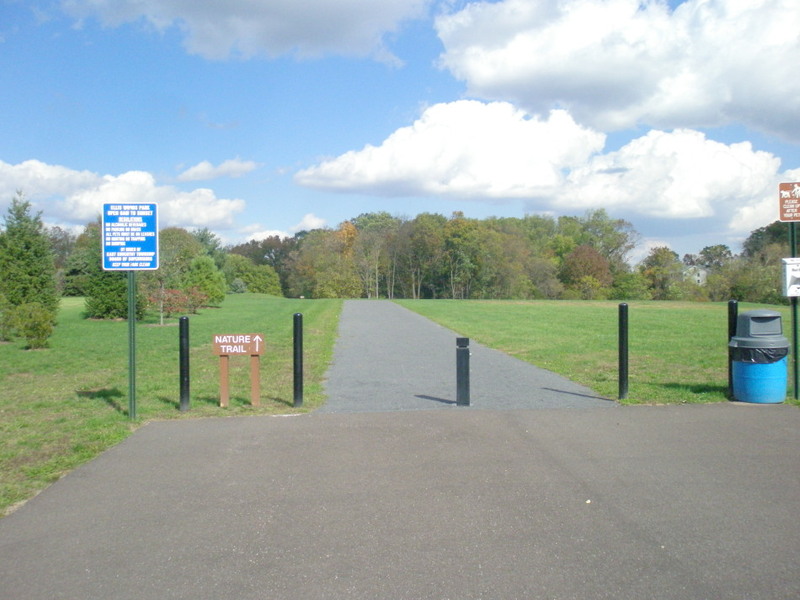 Both of these parks are in very close proximity to the 420-acre Monocacy Hill Recreation Area, where we had so much fun with a scavenger hunt. That would be another great place to enjoy nature and wind down after a game. If you have ever driven route 562 from Boyertown into Oley and Douglassville in the fall, you know how simply breathtaking the views are. Route 562 winds its way through farms and down into small valleys with new housing developments, only to open up again to vast country views. 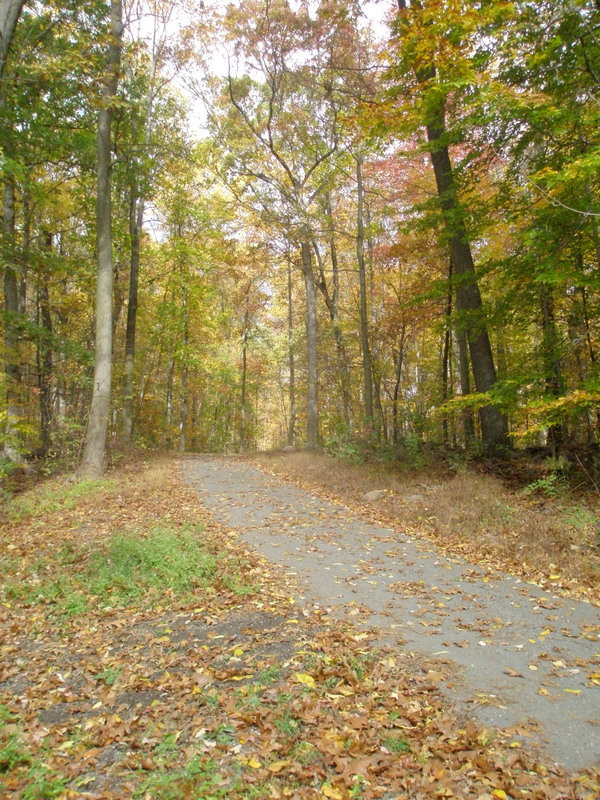 Just a few minutes’ drive out of Pottstown and you are in a much more rural setting. When I got directions to the Locust Grove Park areas, I wasn’t sure what to expect. Driving back east on 562 from the Municipal Building at Amity, I was picturing either farm lands or new homes. 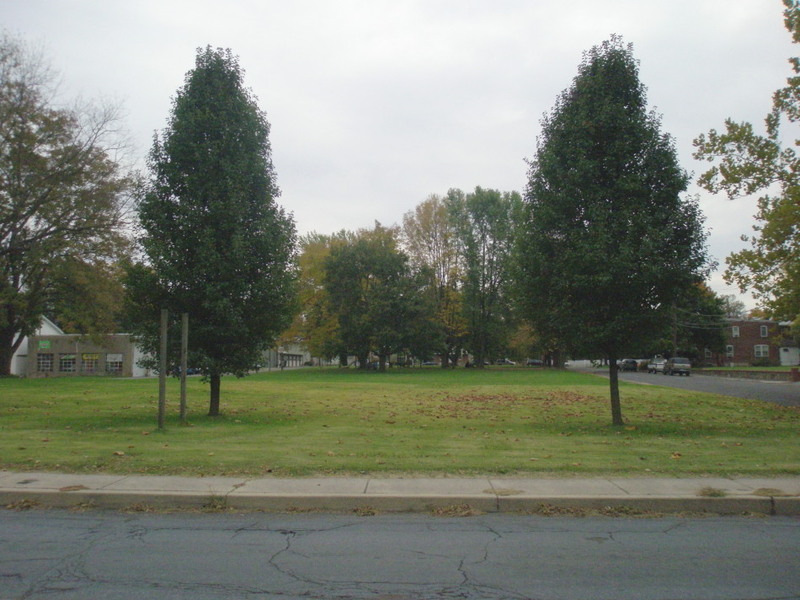 Instead, as I turned onto Shore Avenue, I found the small neighborhood of Earlville and their parks. 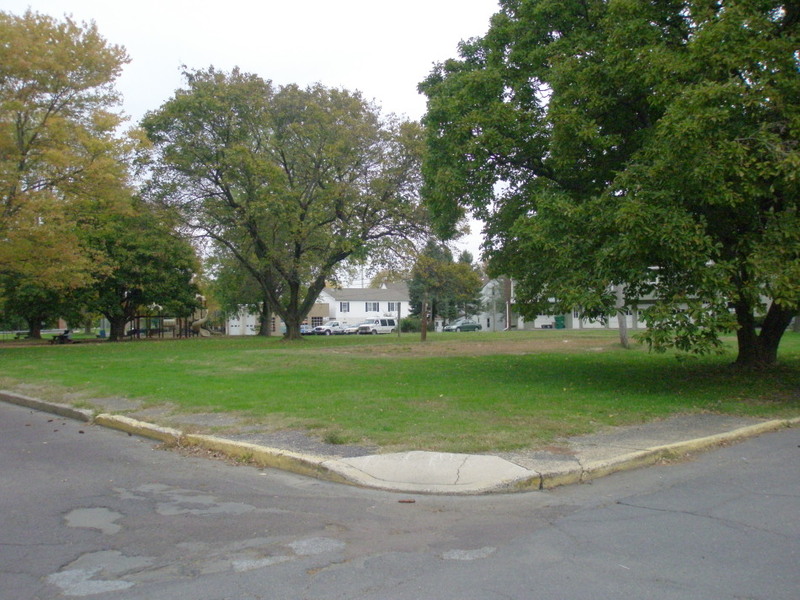 The Locust Grove Recreation Area is a neighborhood playground, taking up only about the space of two houses, on Third Street between Shore Avenue and Amity Avenue. What this park lacks in size, it more than makes up for in facilities. 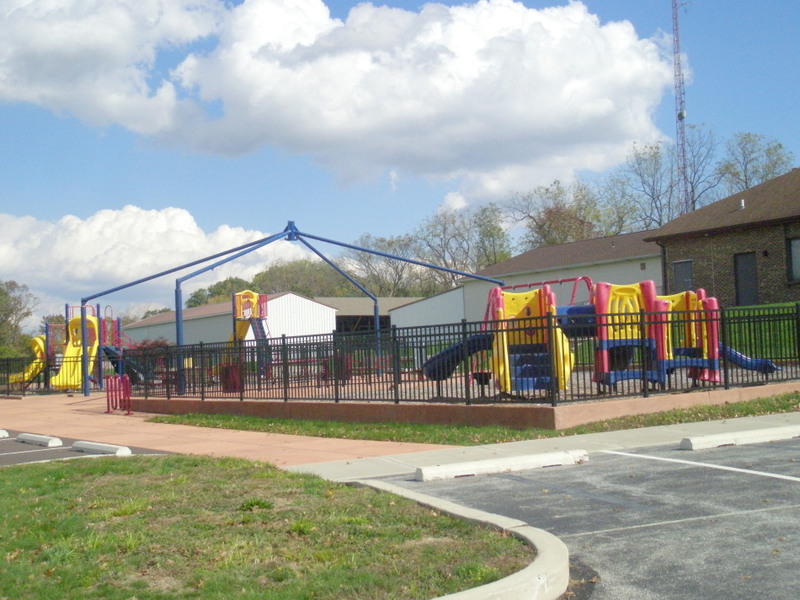 There is a great playground, a merry-go-round, swings, a basketball court and room for active kids to just run around and have fun. This small pocket park is fenced, which is certainly a convenience and takes away some of the worry when you have several little kids to keep an eye on. 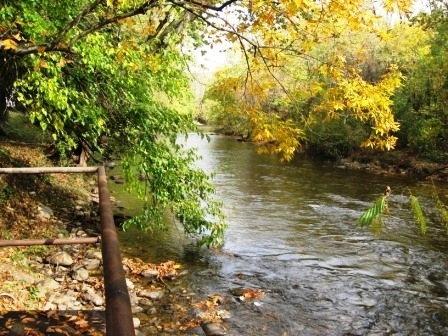 Locust Grove Open Space follows along the Manatawny Creek and Shore Avenue, and takes up just over an acre of ground in this neighborhood. 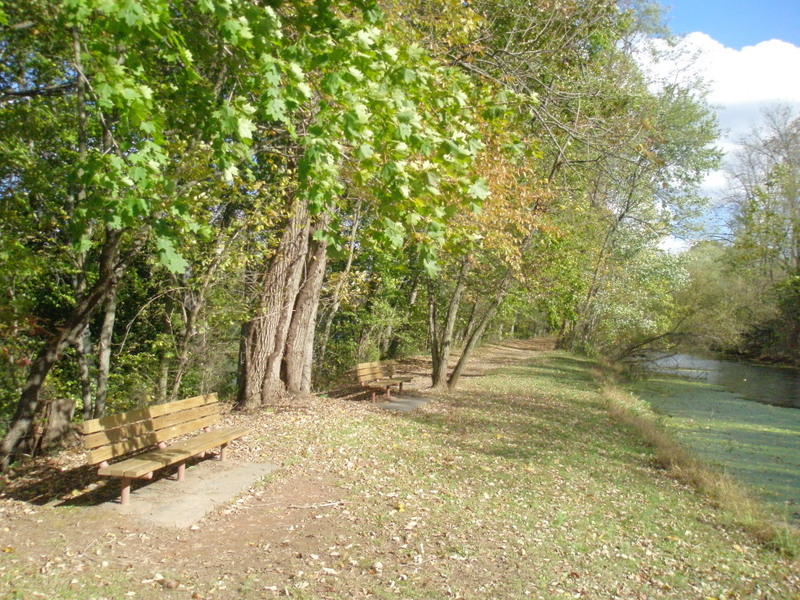 There are several benches for sitting and enjoying the view. 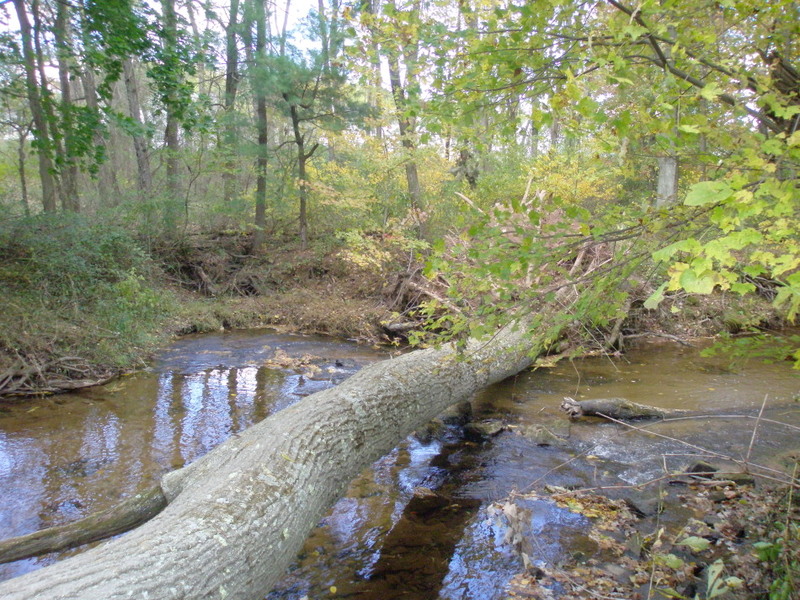 There had been a heavy rain the night before I visited, and the creek was running high and fast. 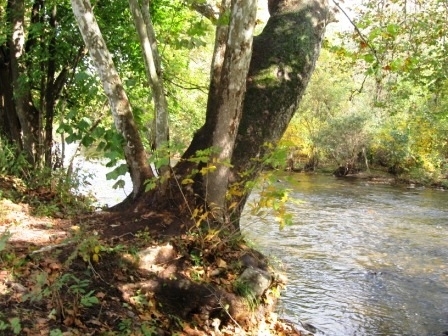 With the morning sun still low in the sky, the view was idyllic – autumn at its finest. 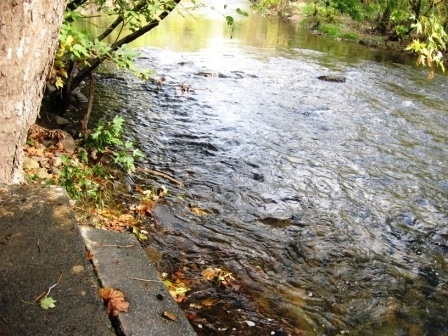 The park has several spots where you can get close to the water, taking the concrete steps to get just to the edge. The railings were precarious and some of the concrete was cracked, but still usable. If you bring your little ones here, there is probably about a 60% chance they will end up getting wet! If you have limited mobility, the benches are the best way to enjoy the view since the concrete steps are steep and a little tough to navigate. 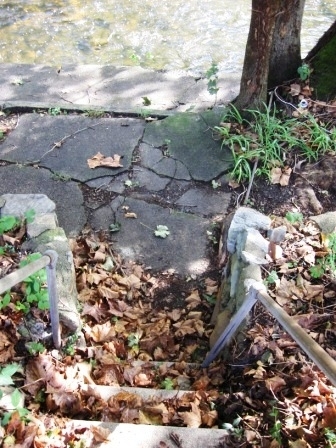 Stairs to creek. Use caution! 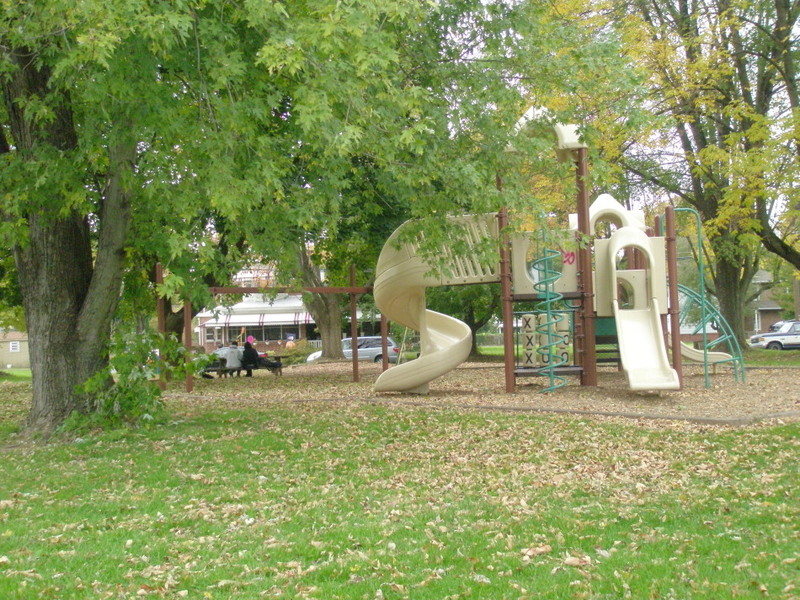 Suitability: A great, small, neighborhood park for kids.